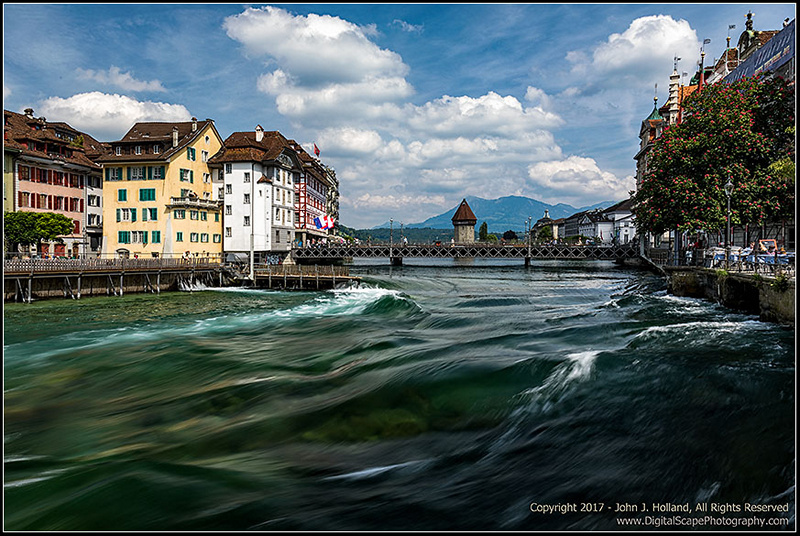 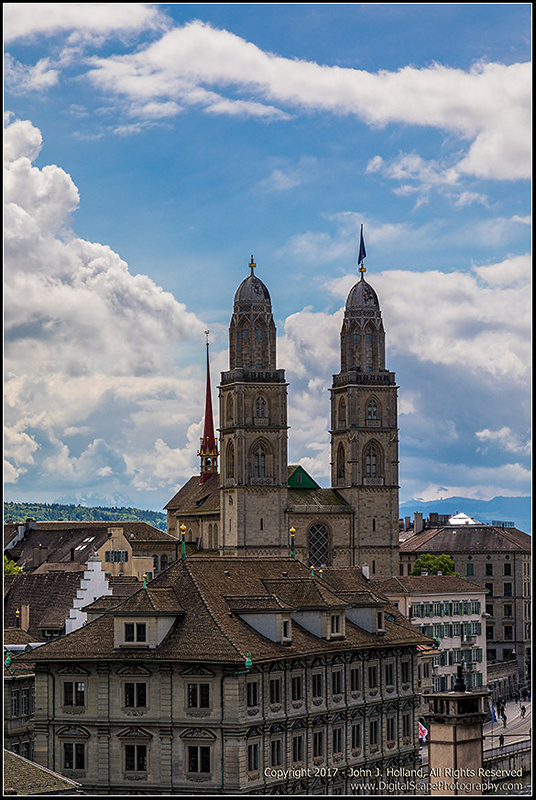 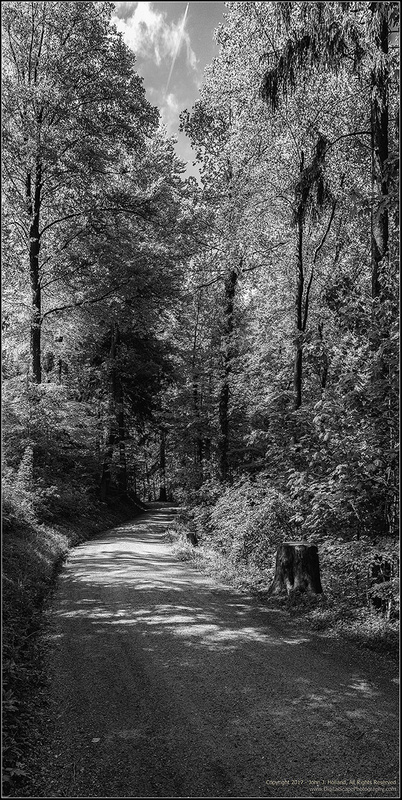 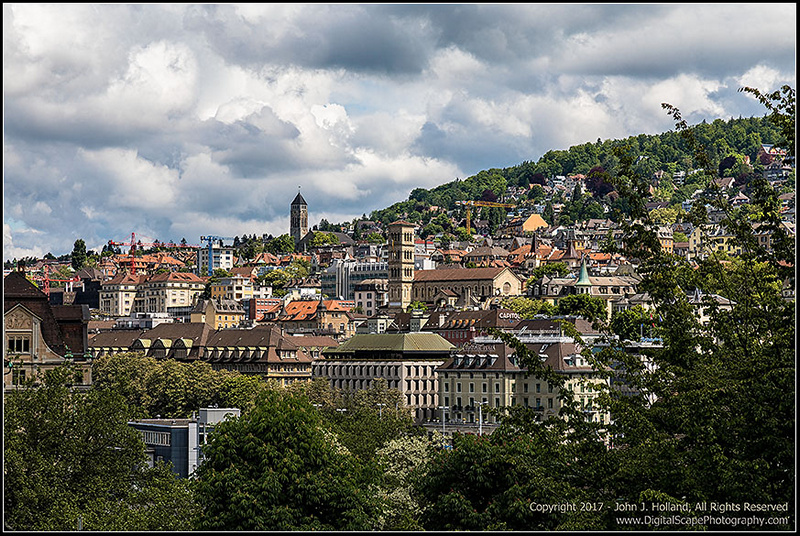 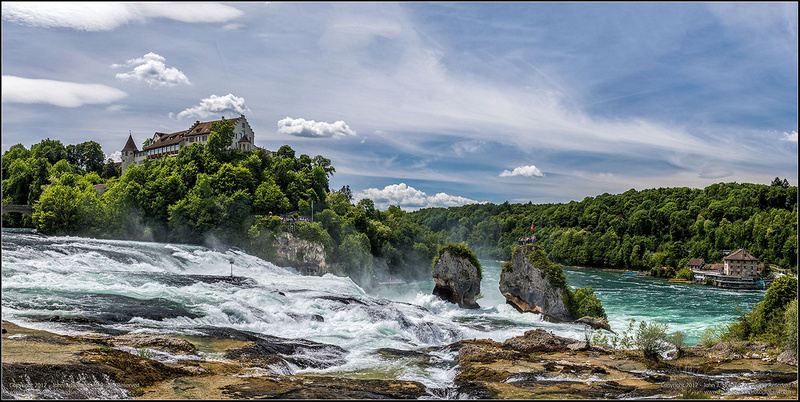 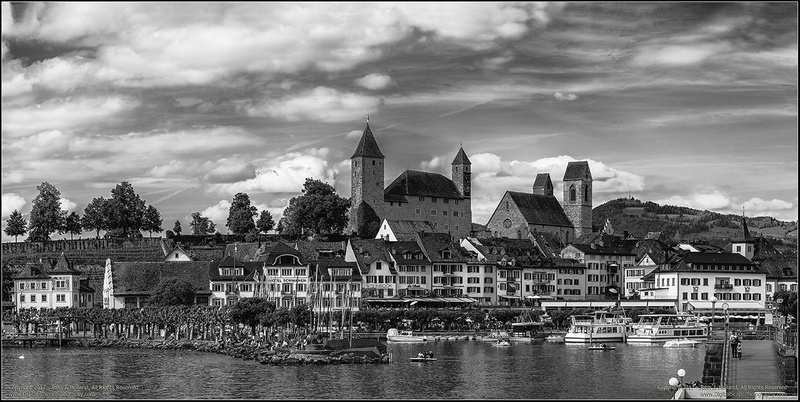 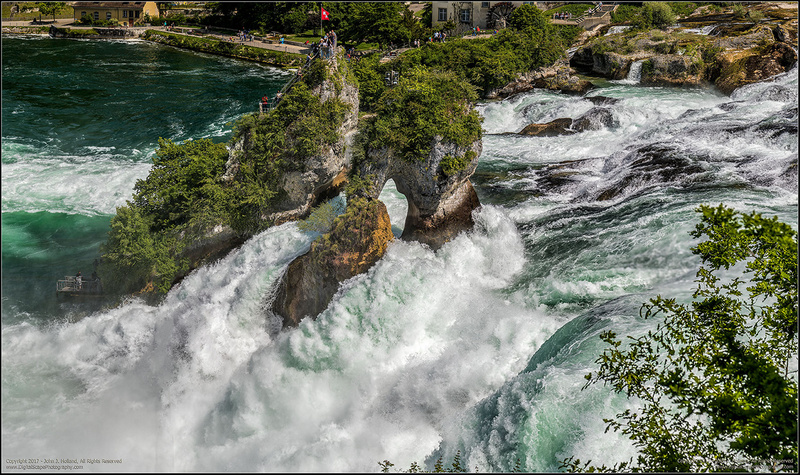 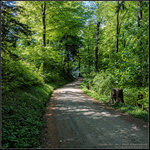 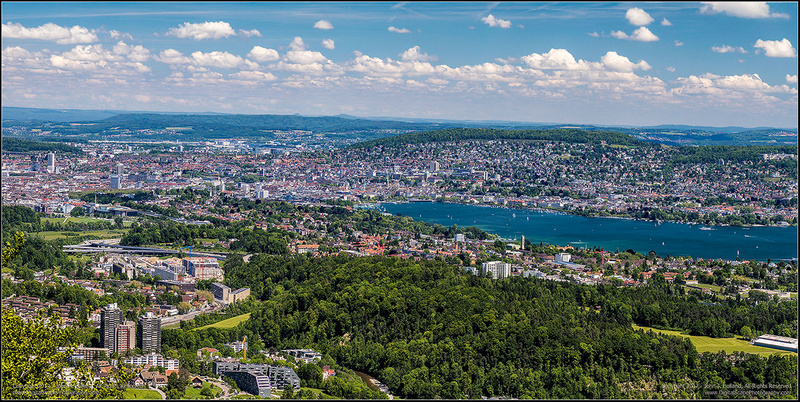 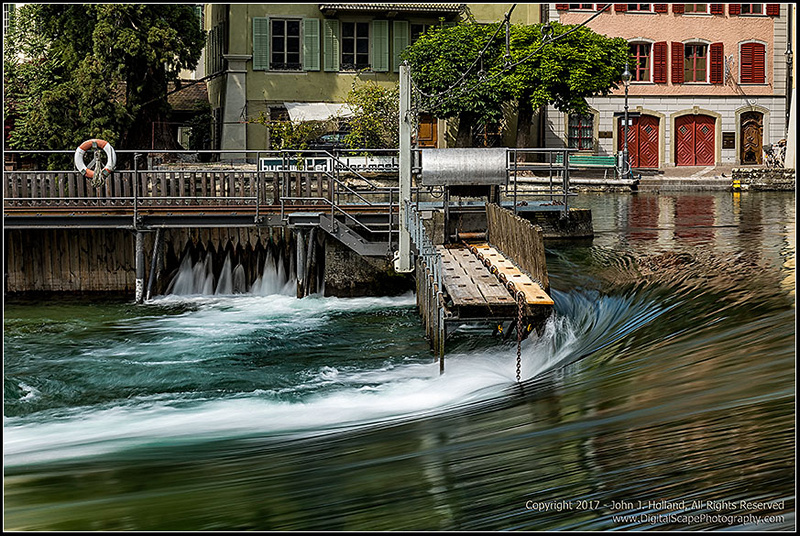 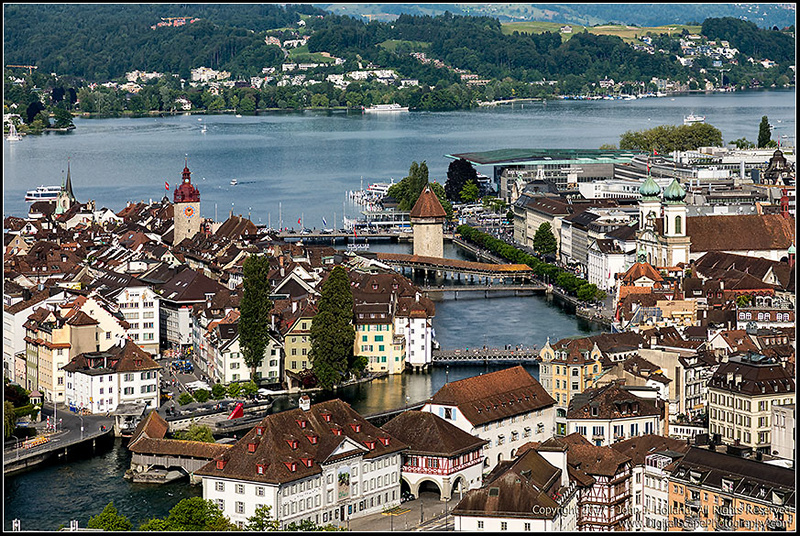 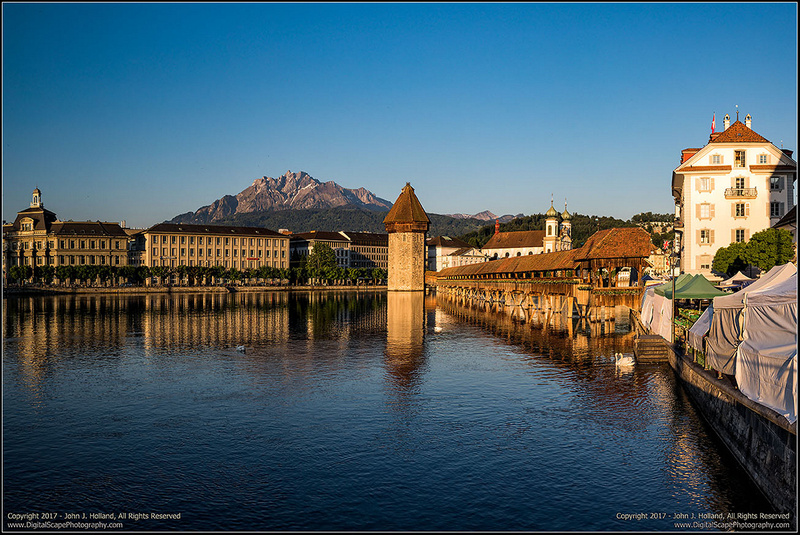 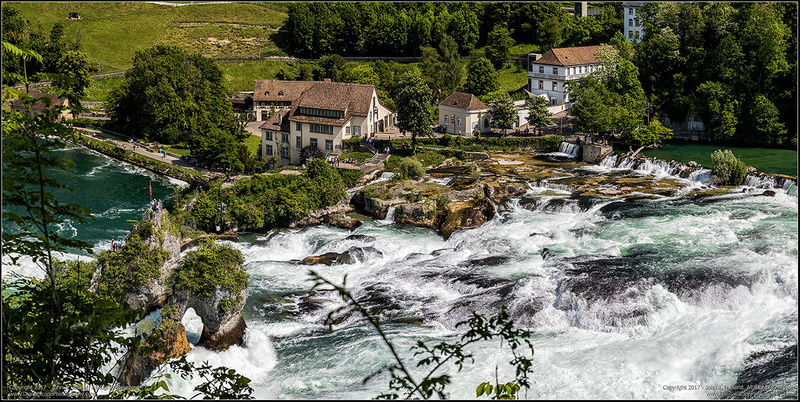 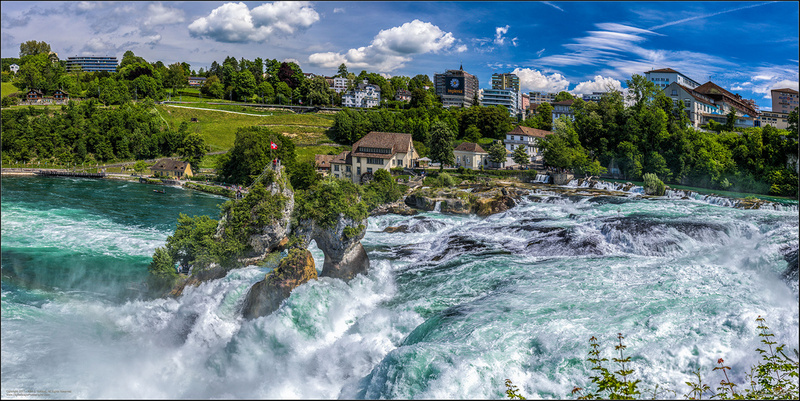 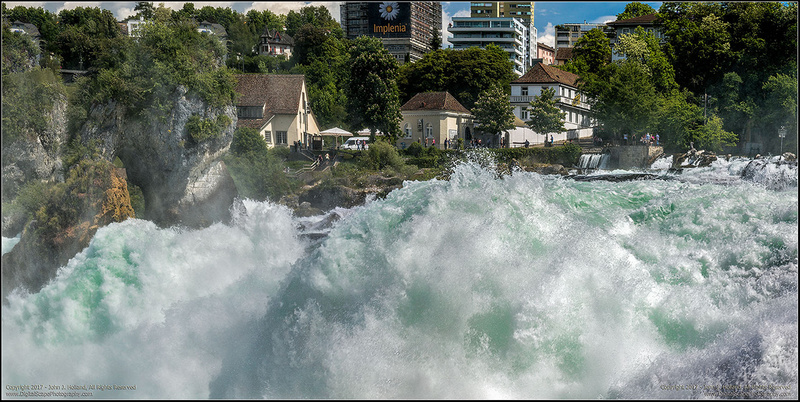 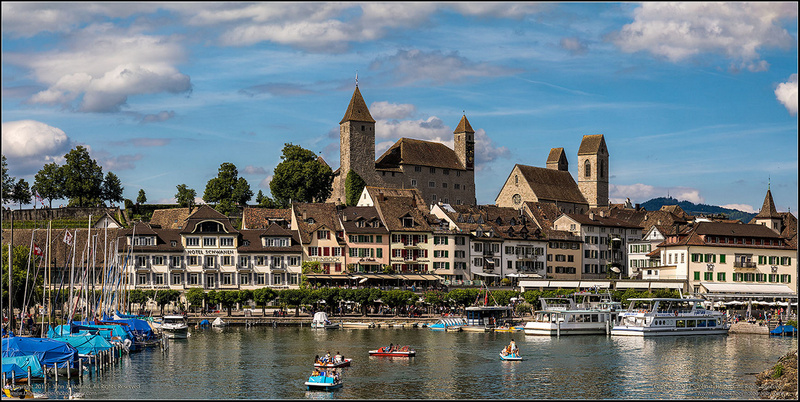 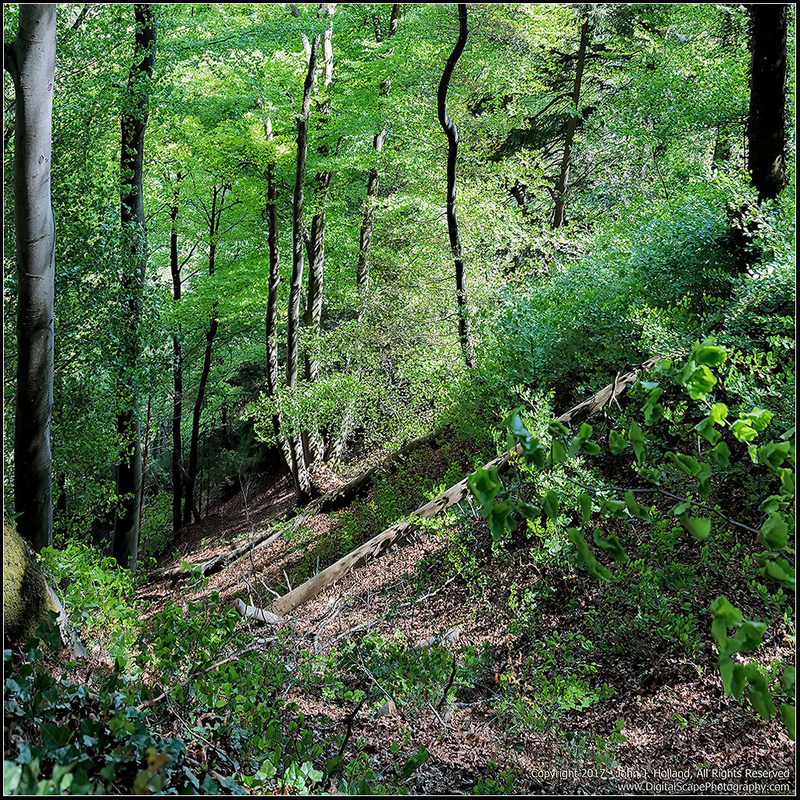 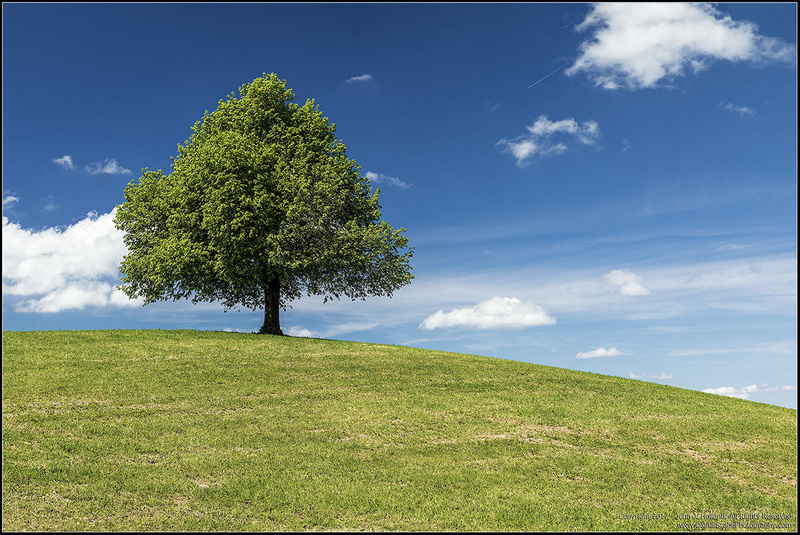 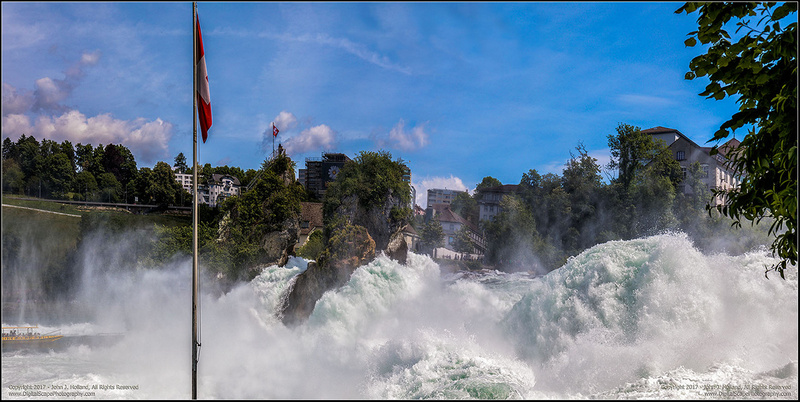 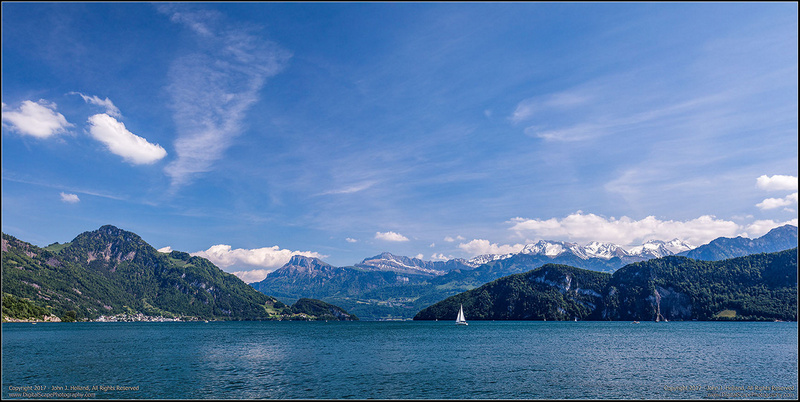 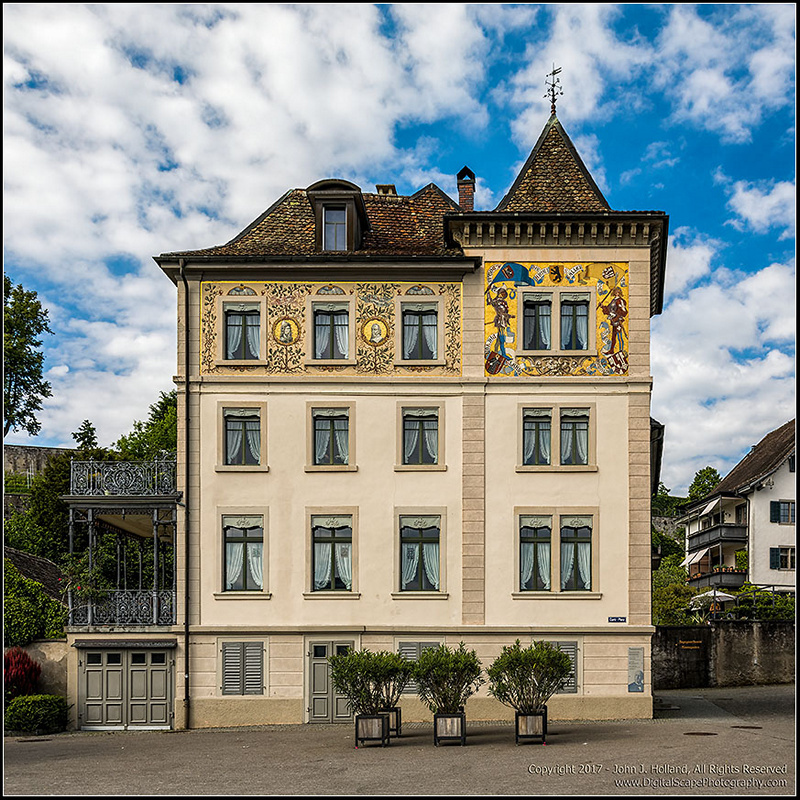 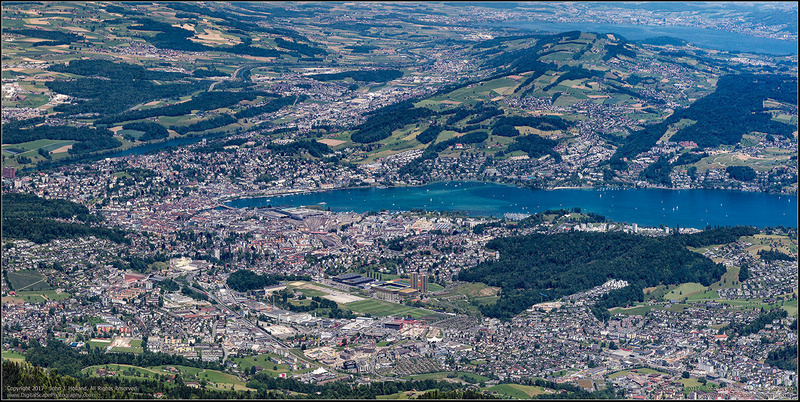 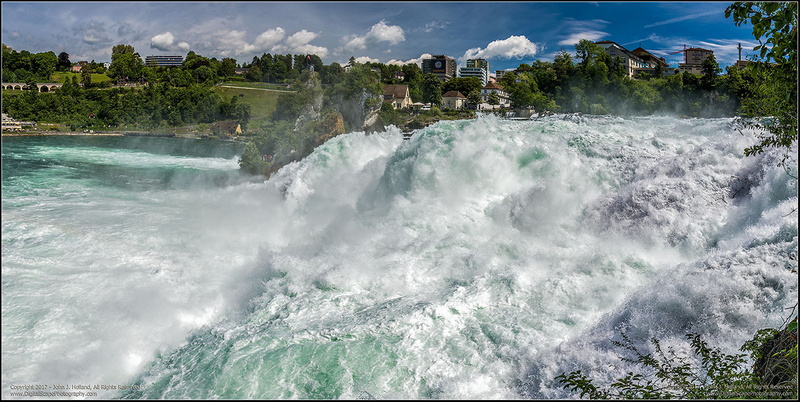 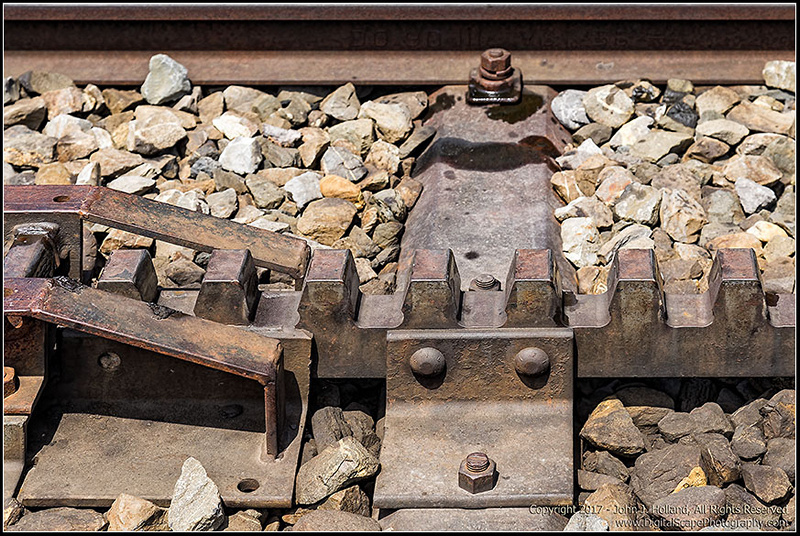 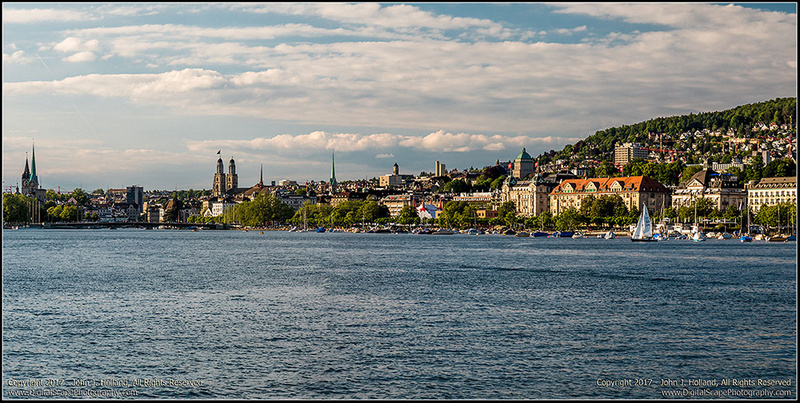 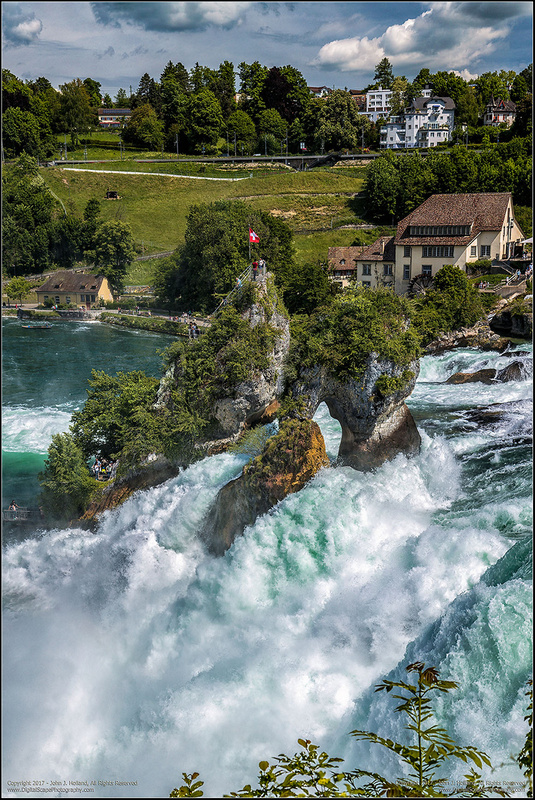 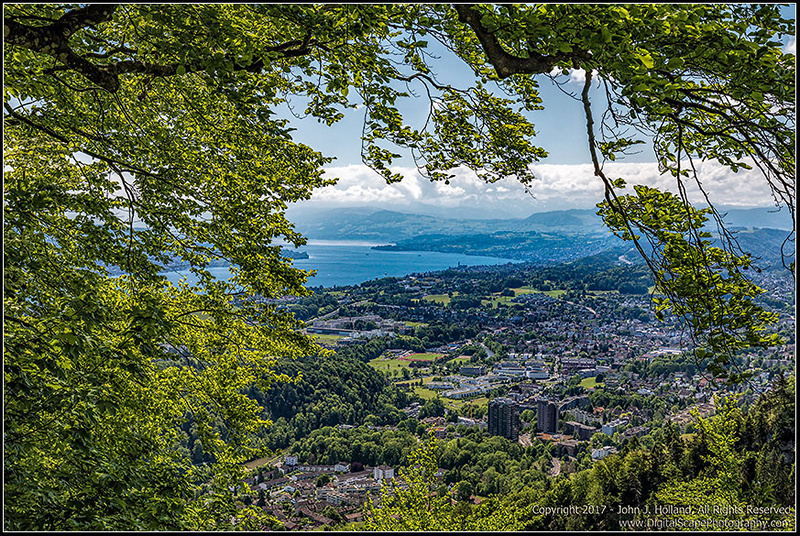 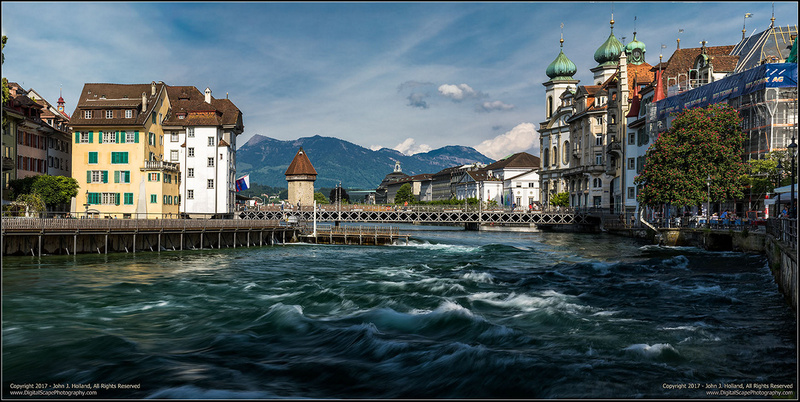 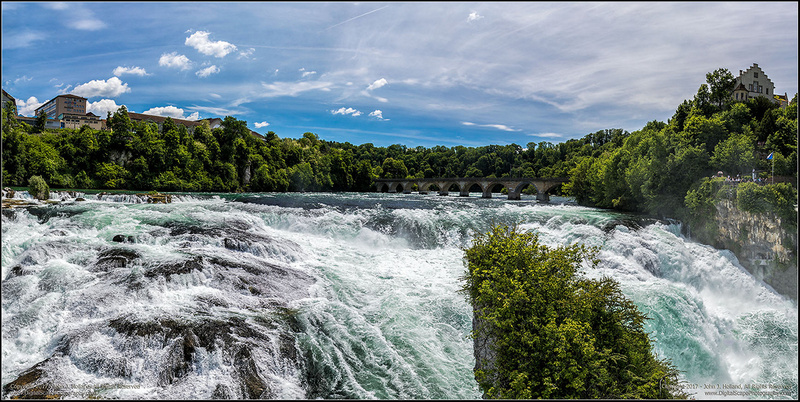 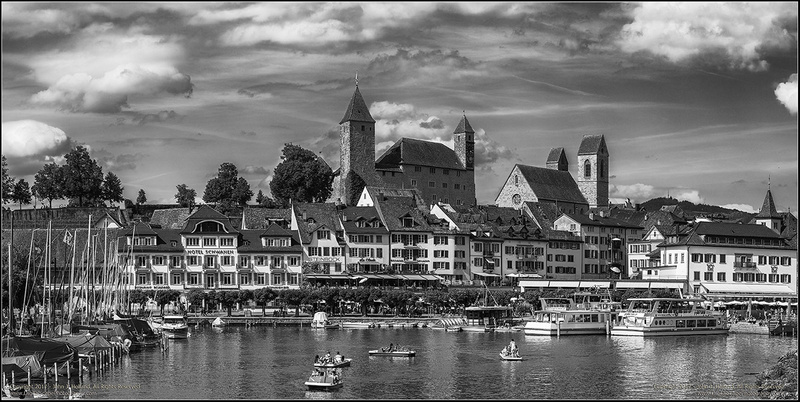 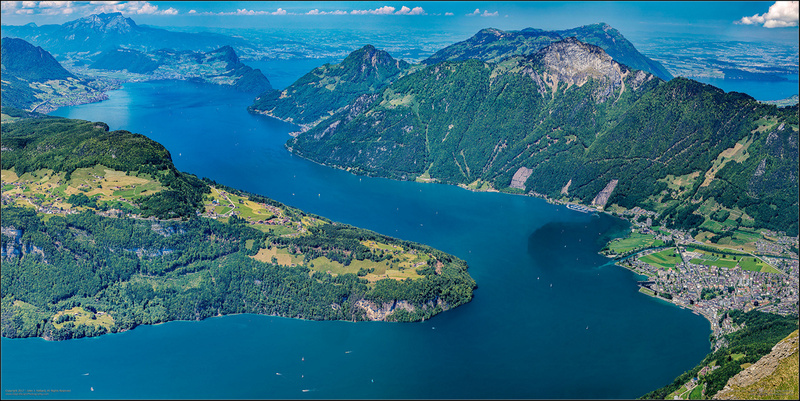 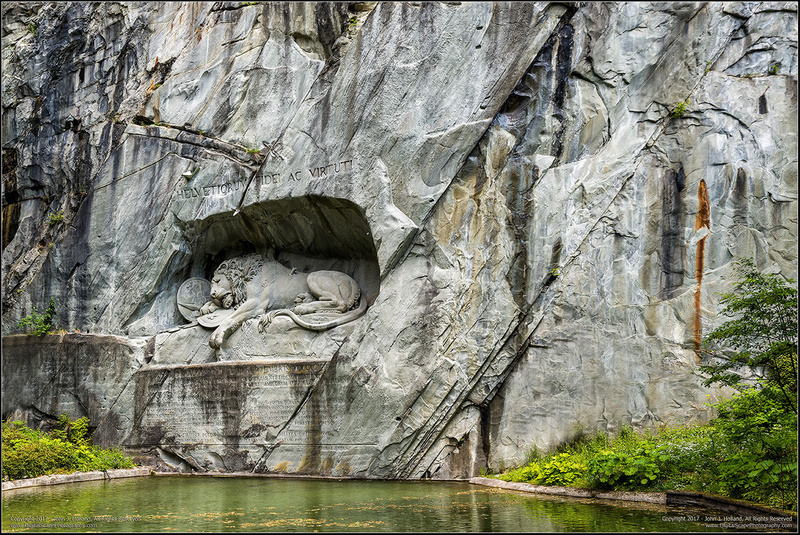 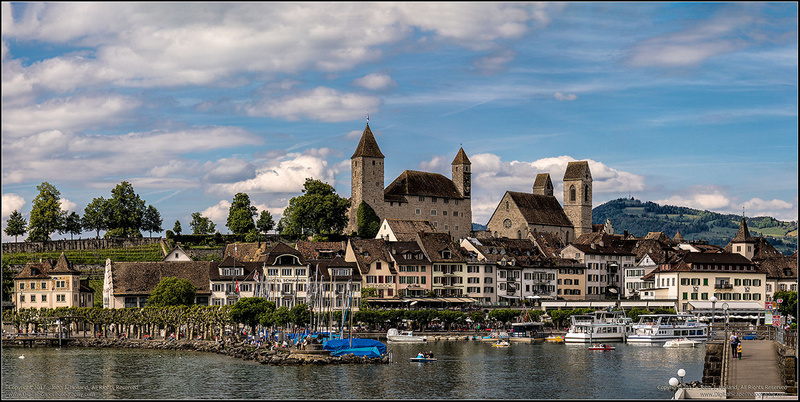 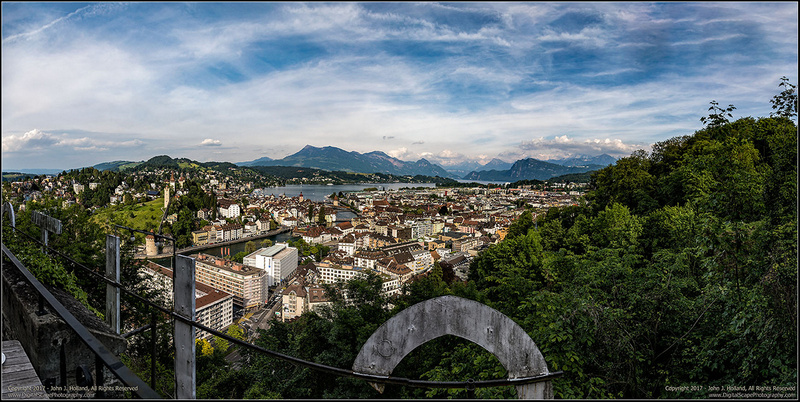 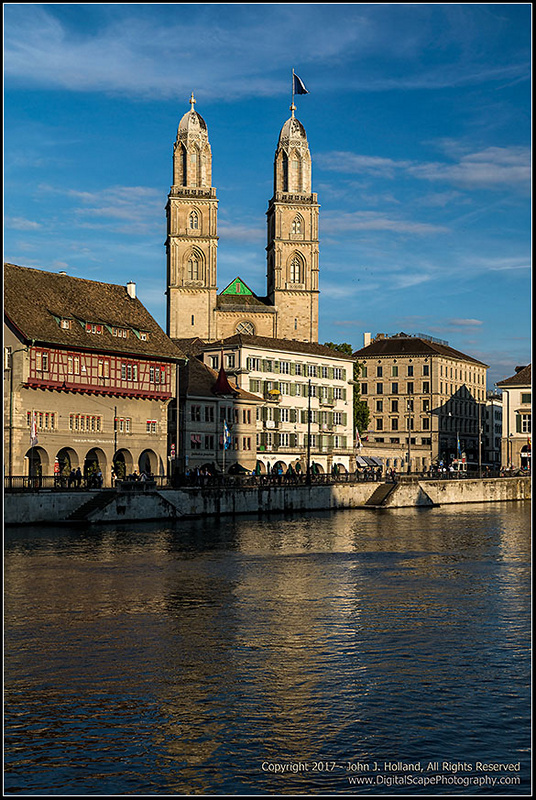 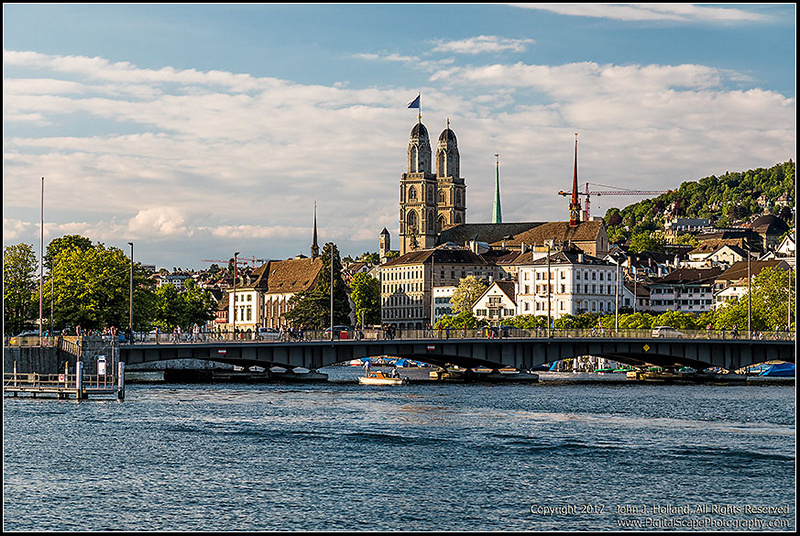 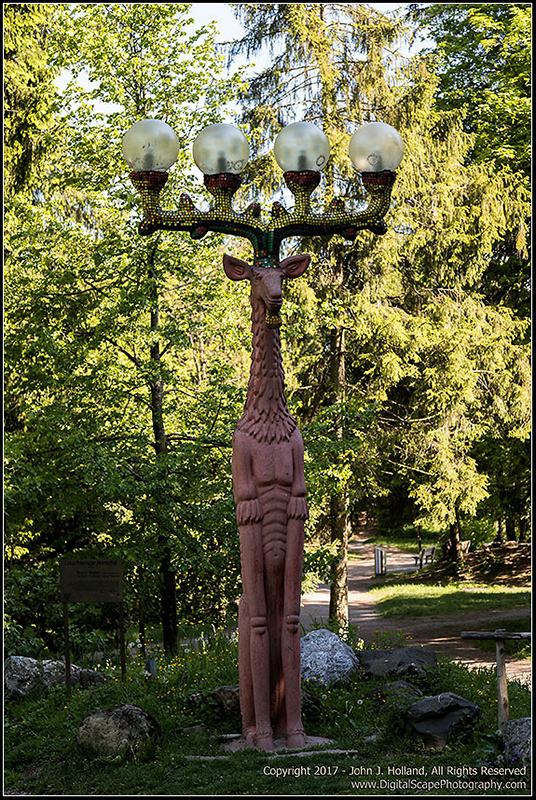 The pictures in this section are from the Luzern area. 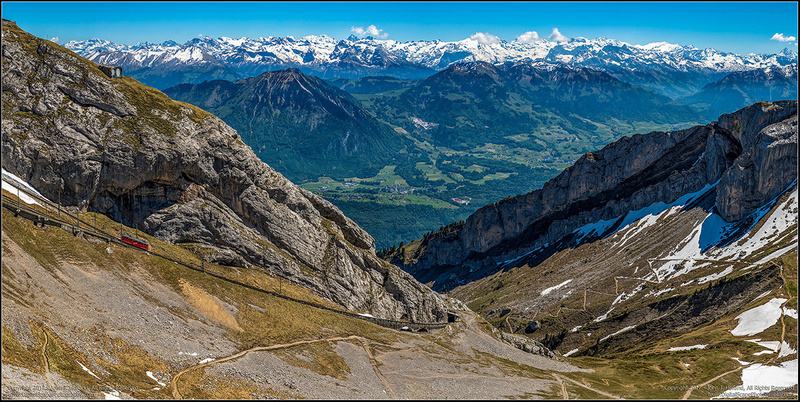 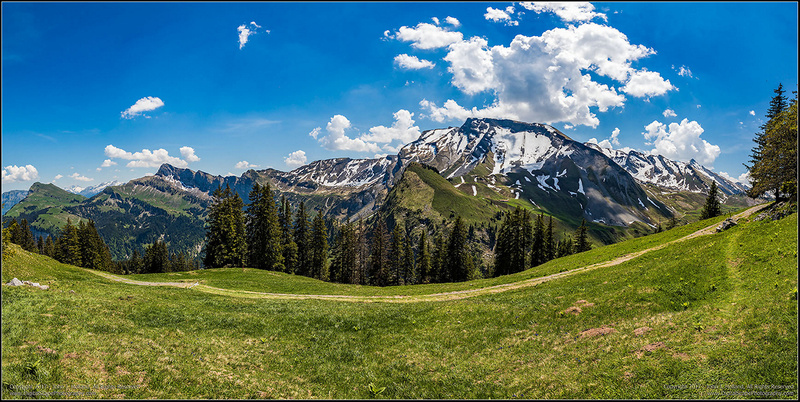 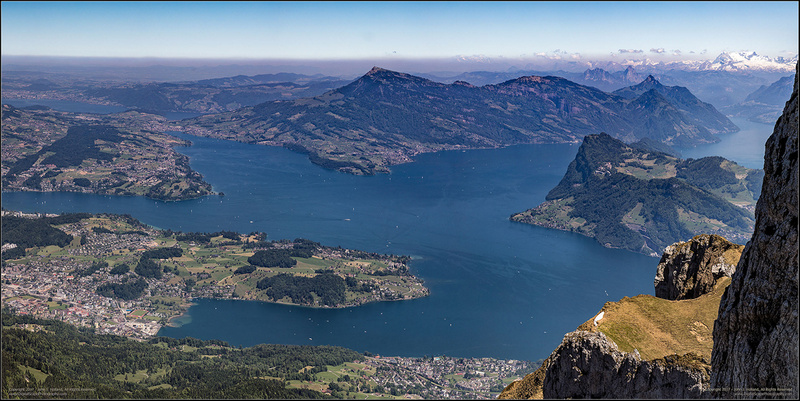 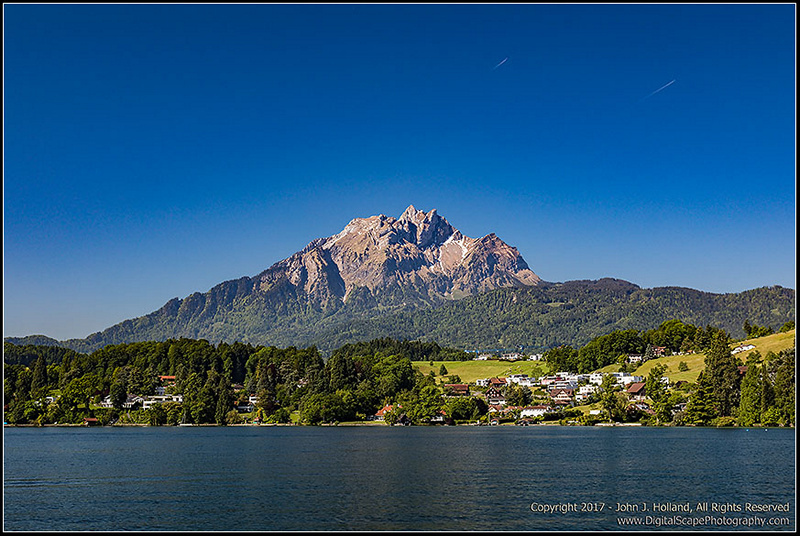 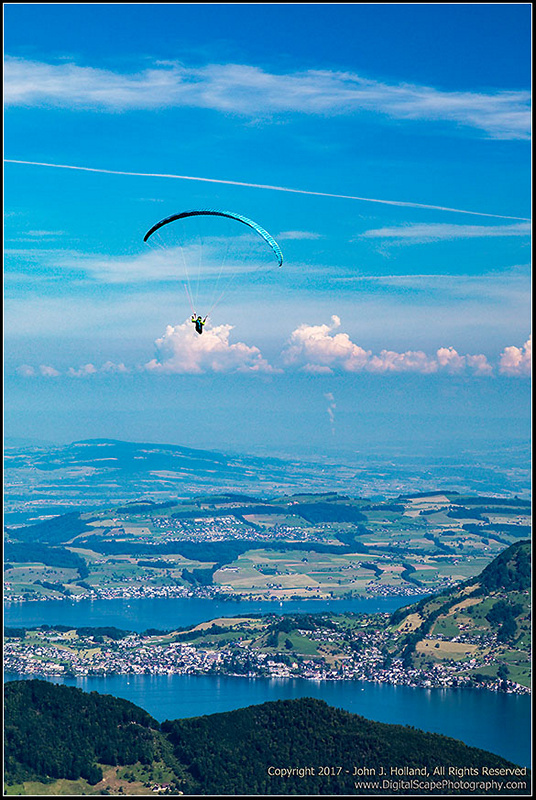 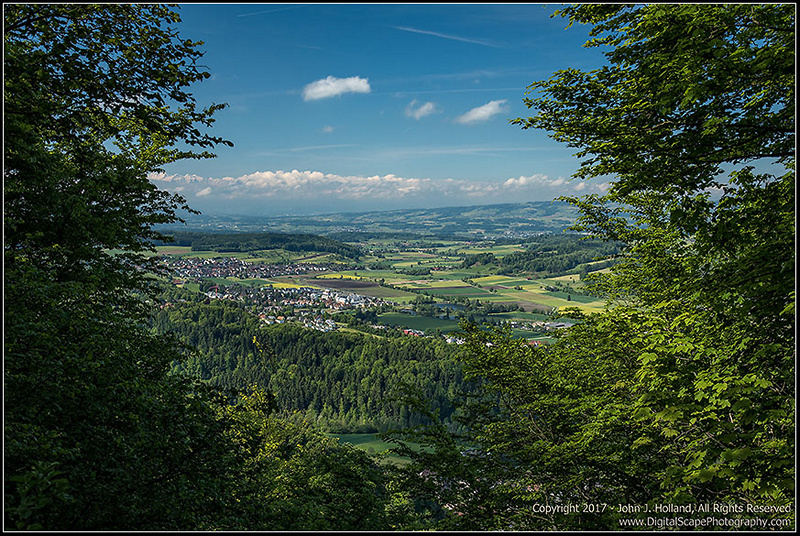 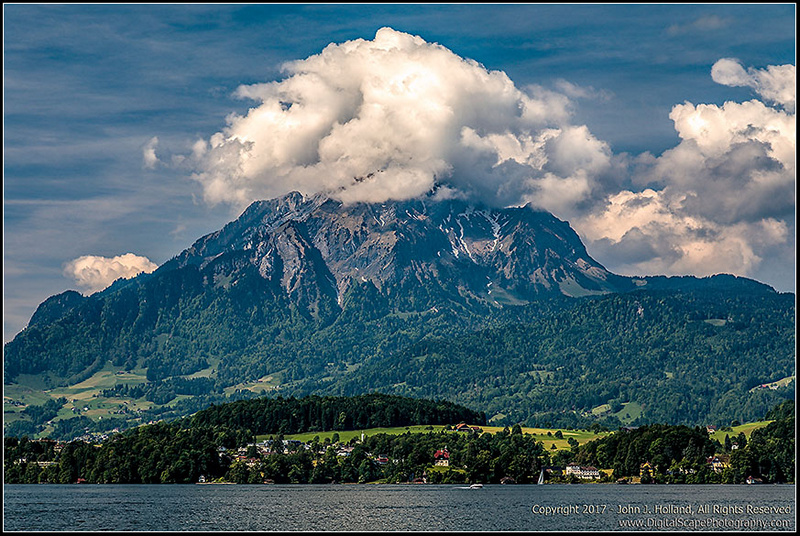 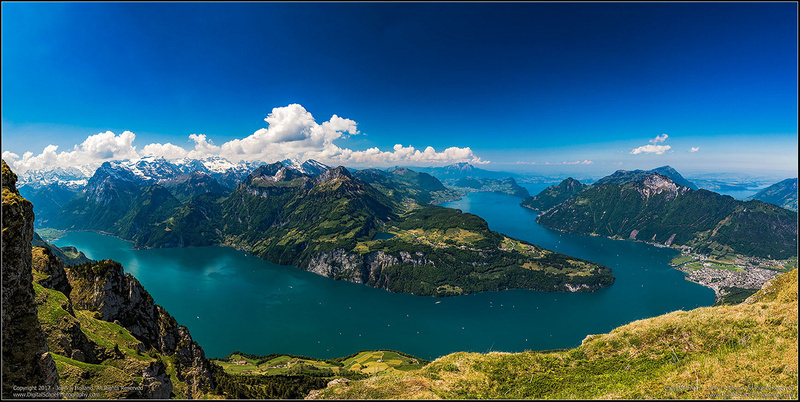 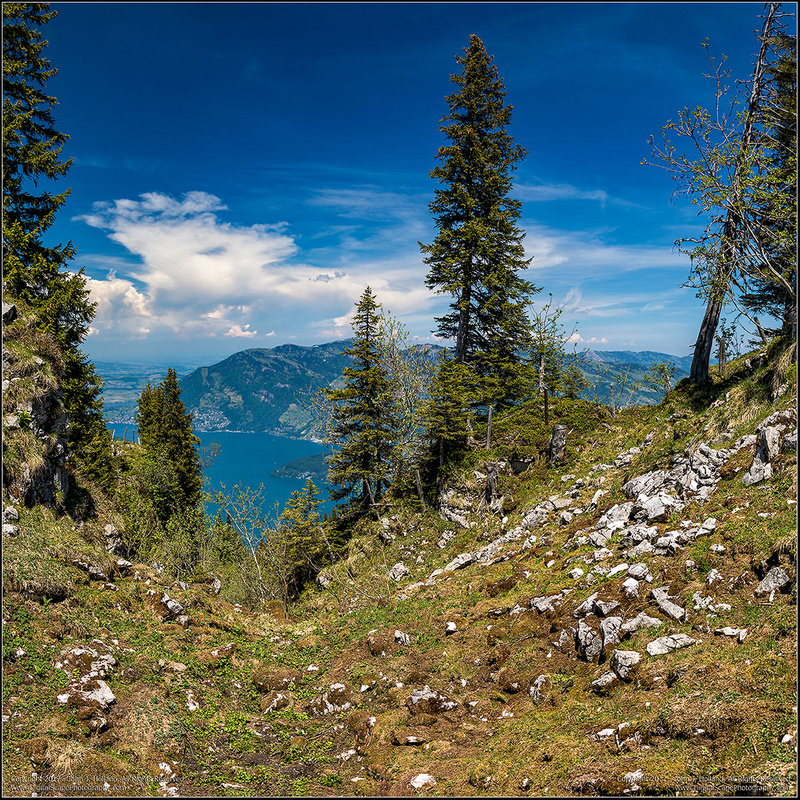 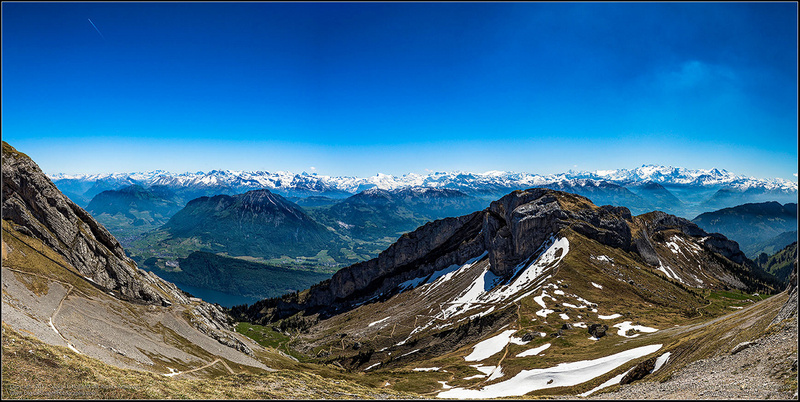 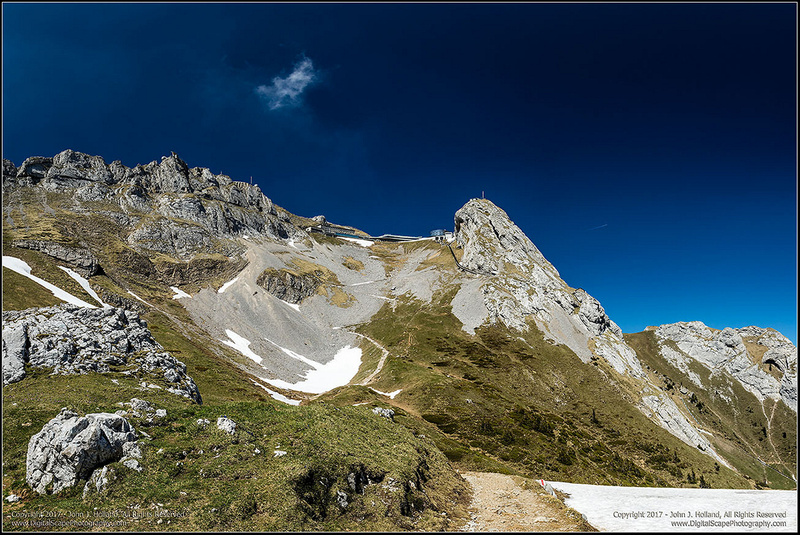 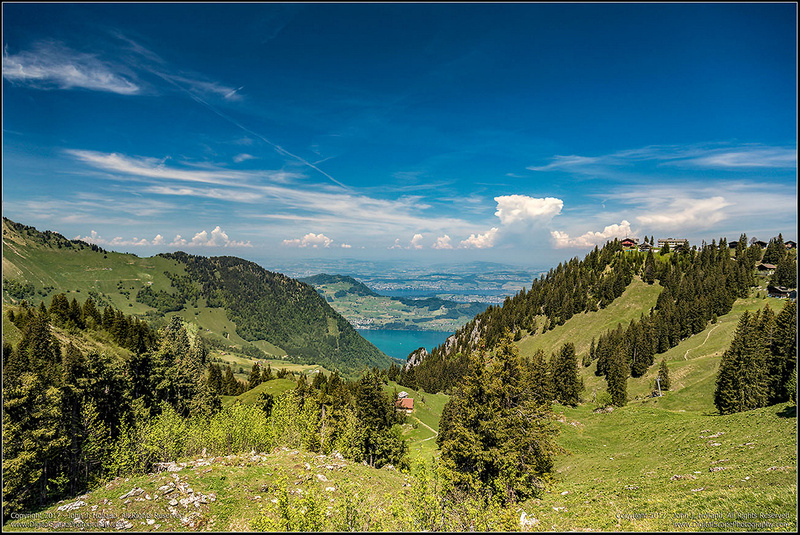 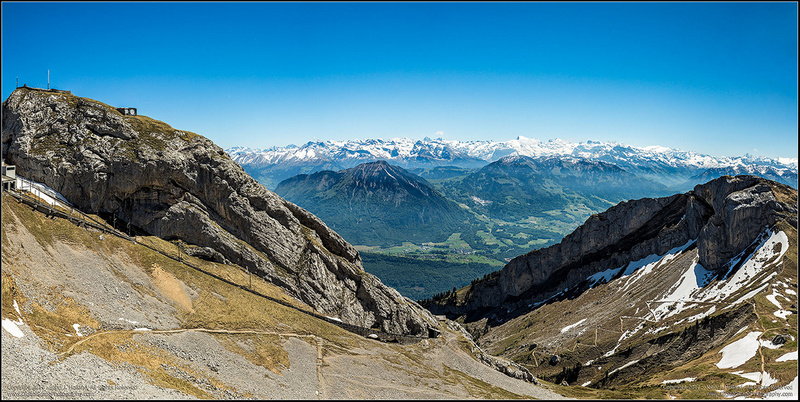 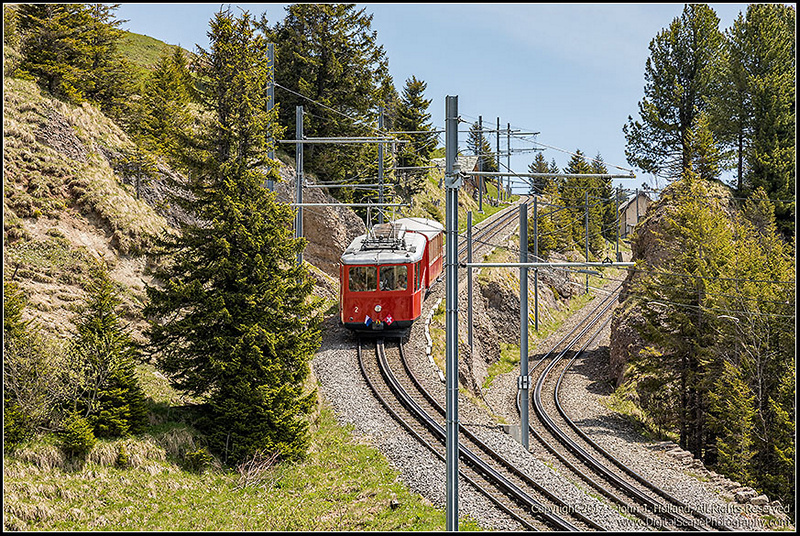 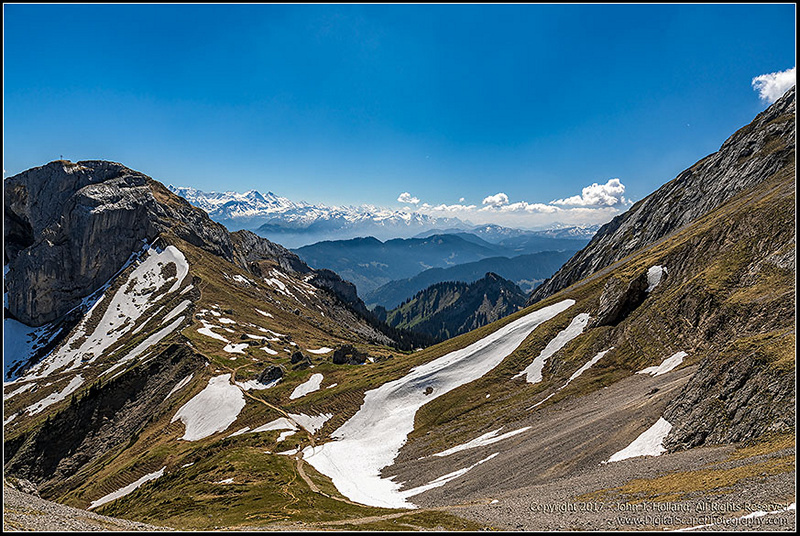 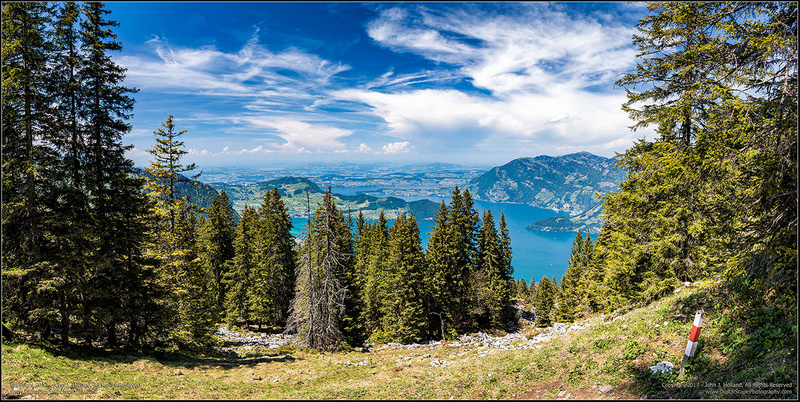 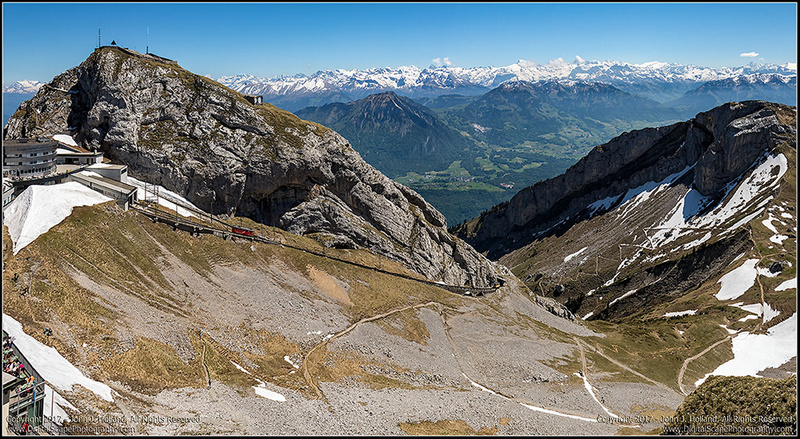 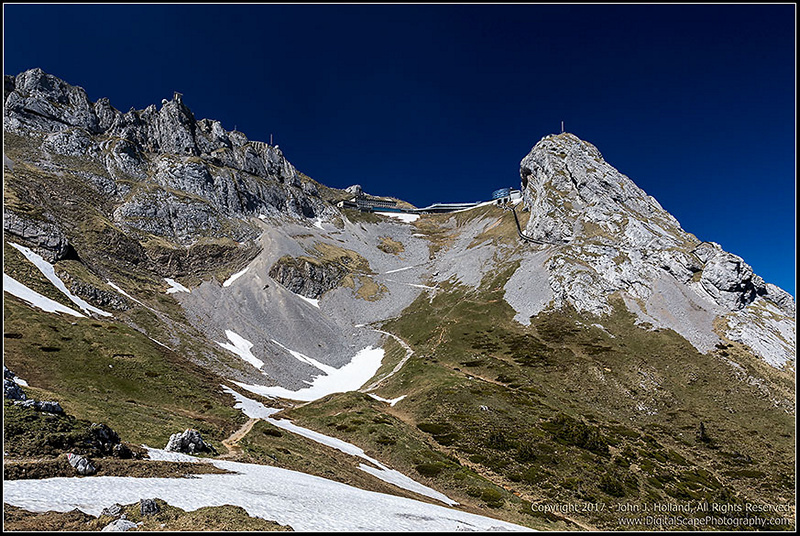 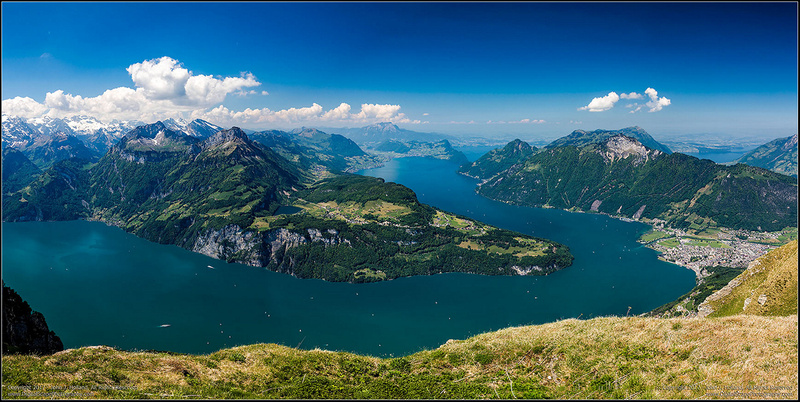 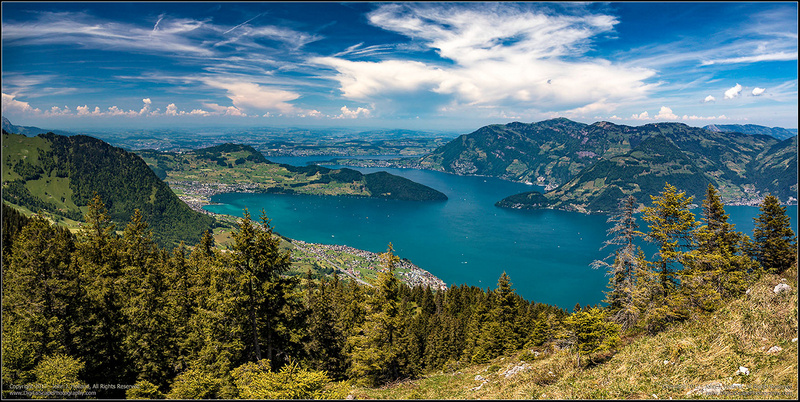 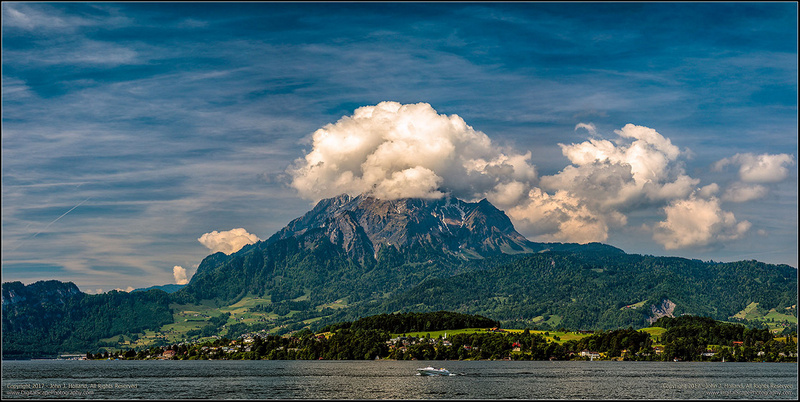 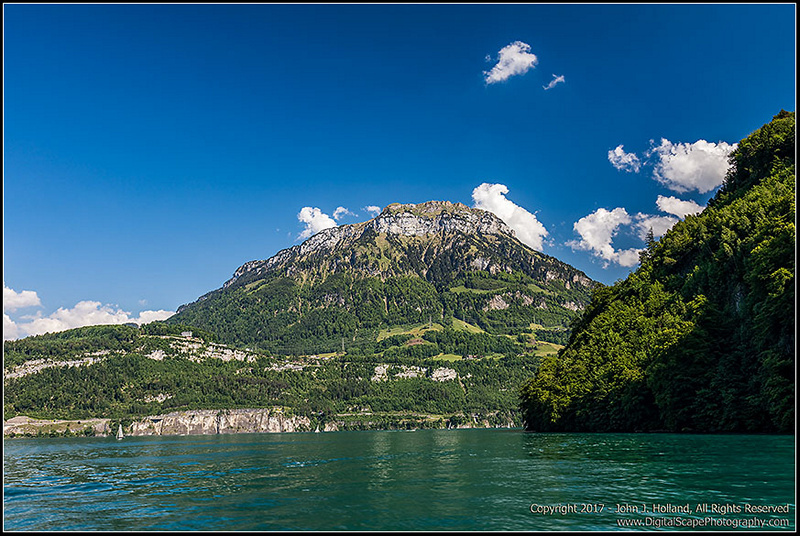 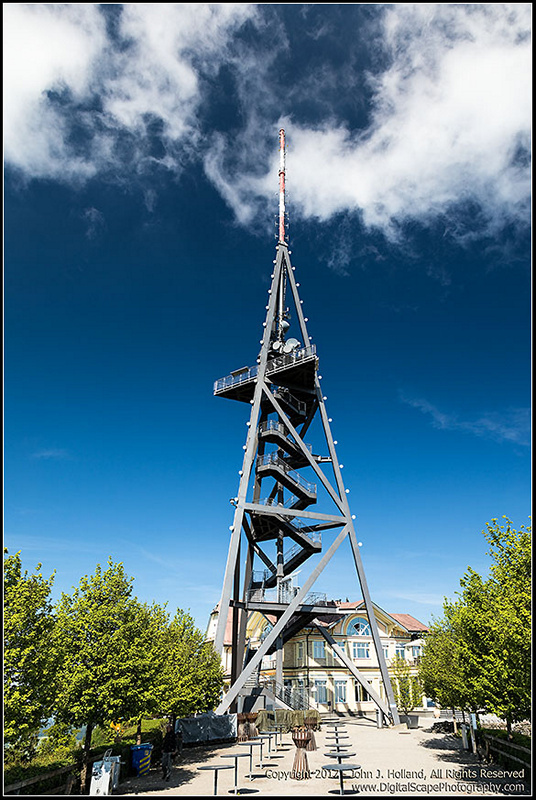 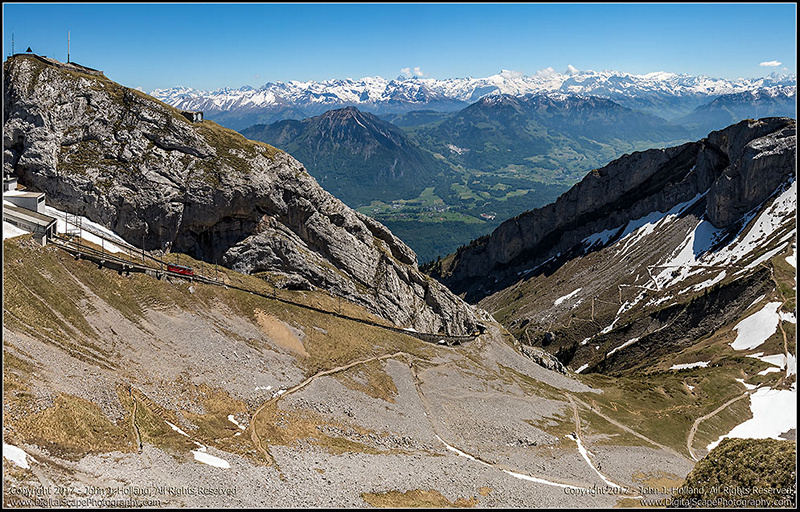 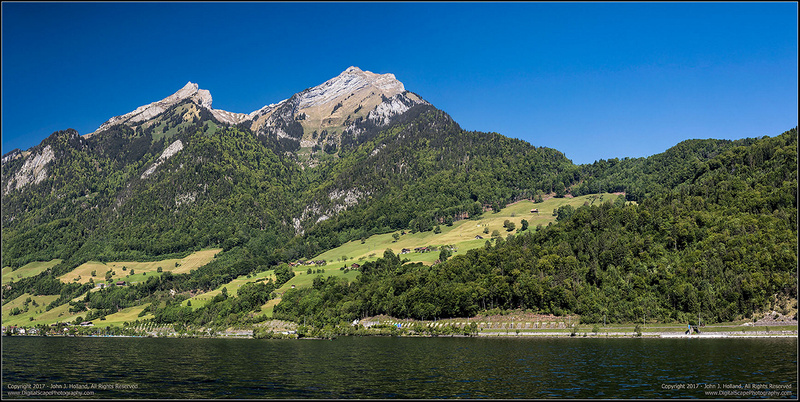 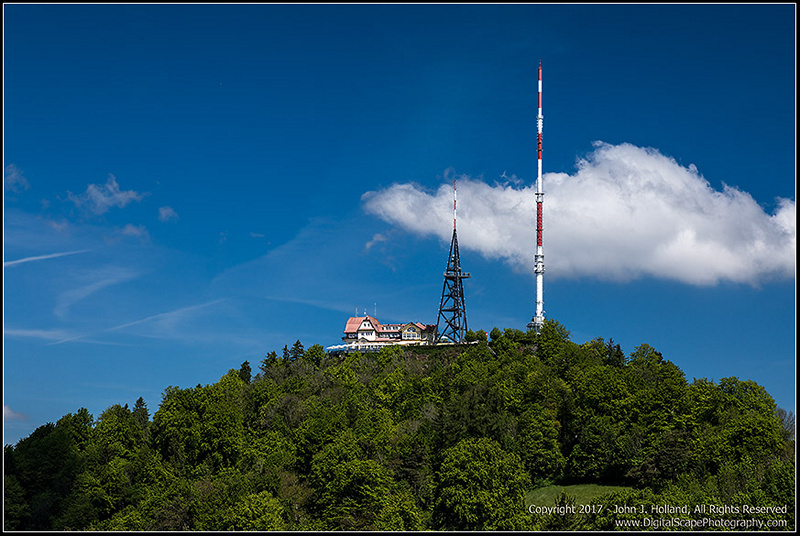 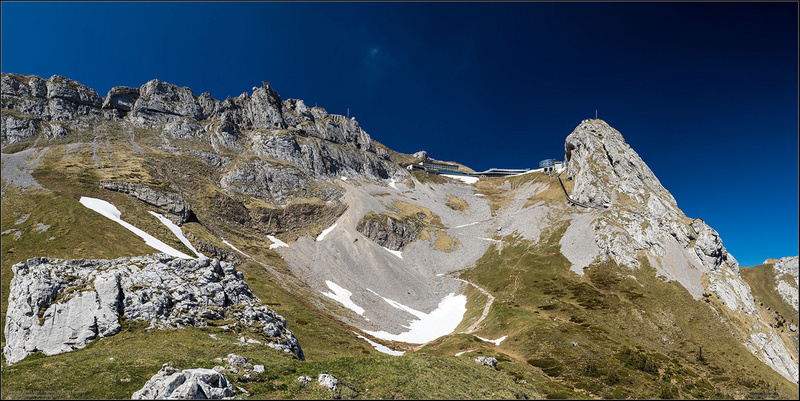 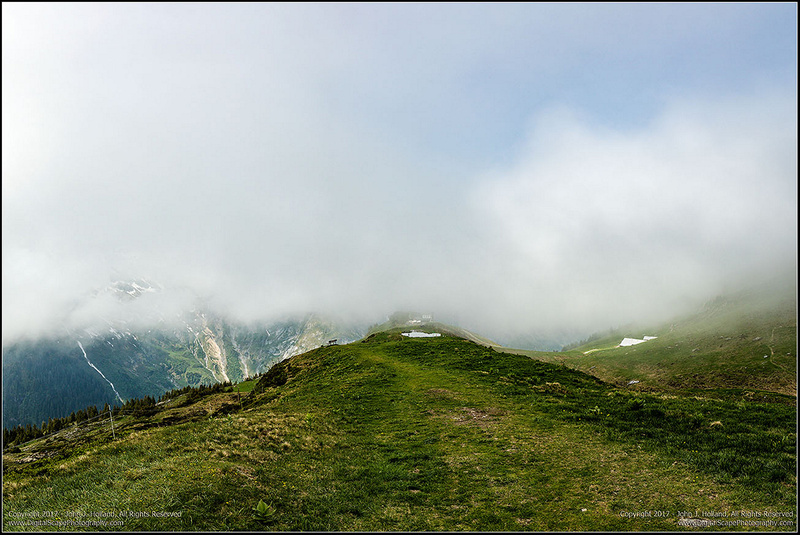 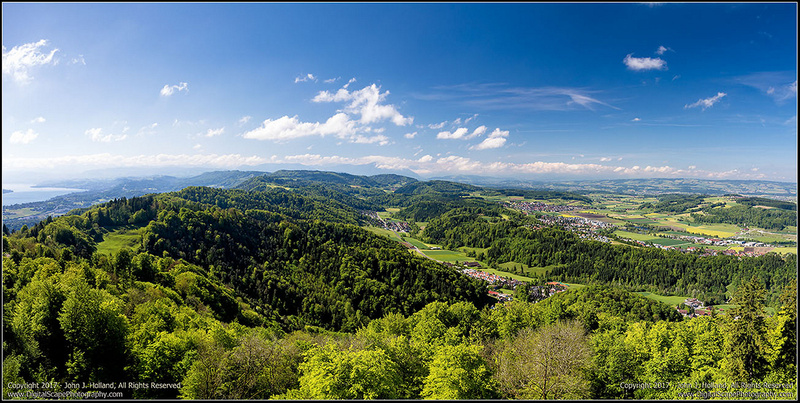 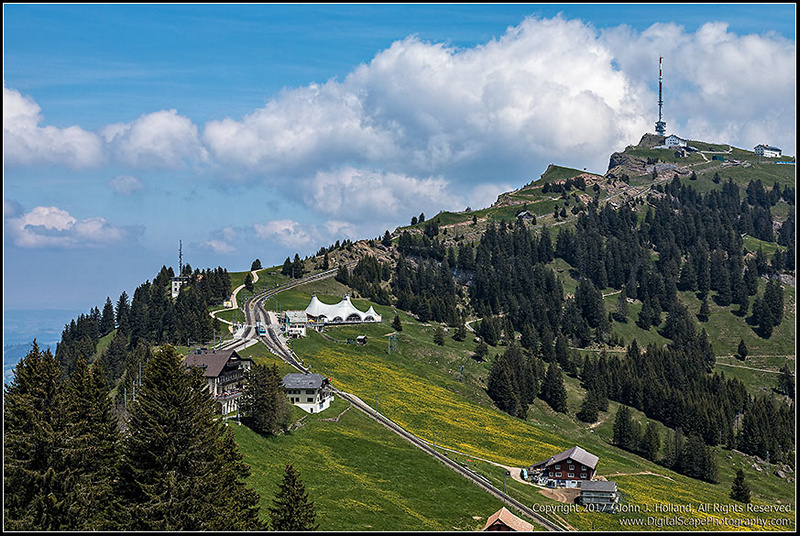 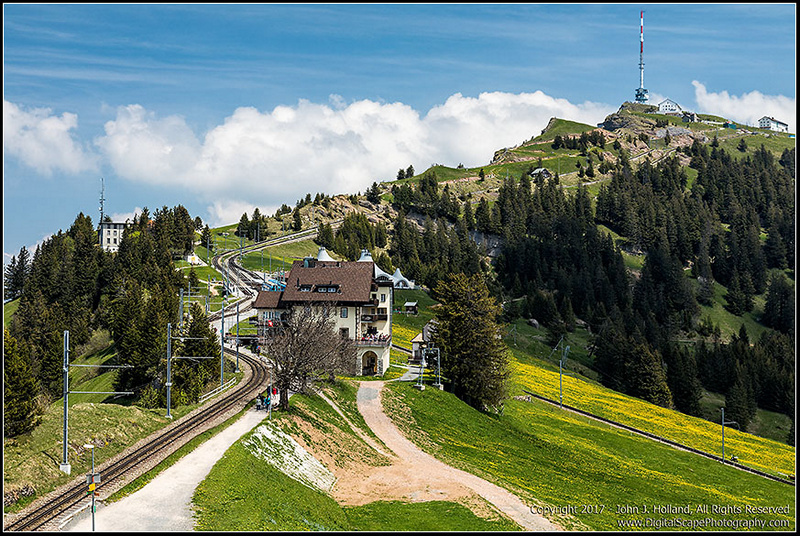 The images are from the city of Luzern, Mount Pilatus, Mount Rigi, Stanserhorn, Klewenstock, and Stoos (Fronalpstock, Klingenstock). 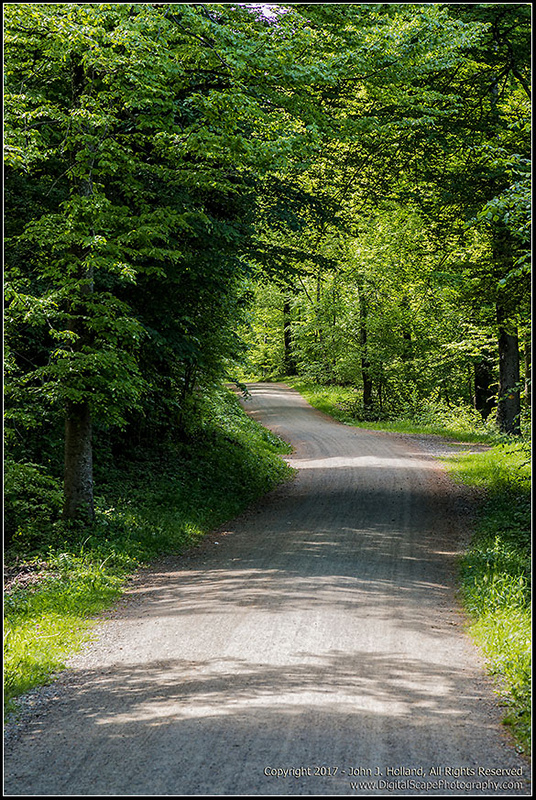 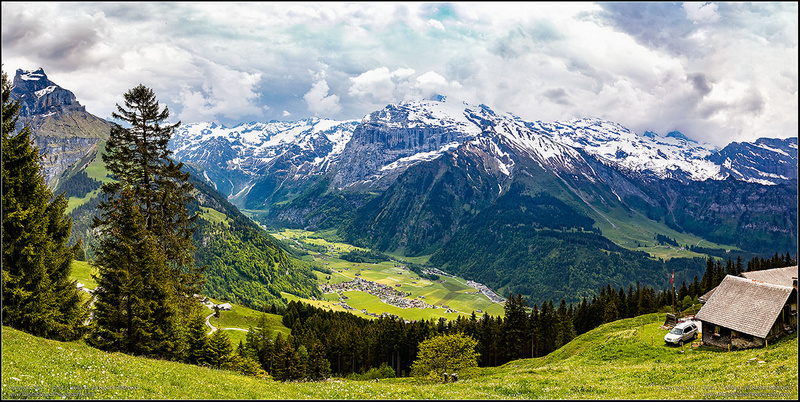 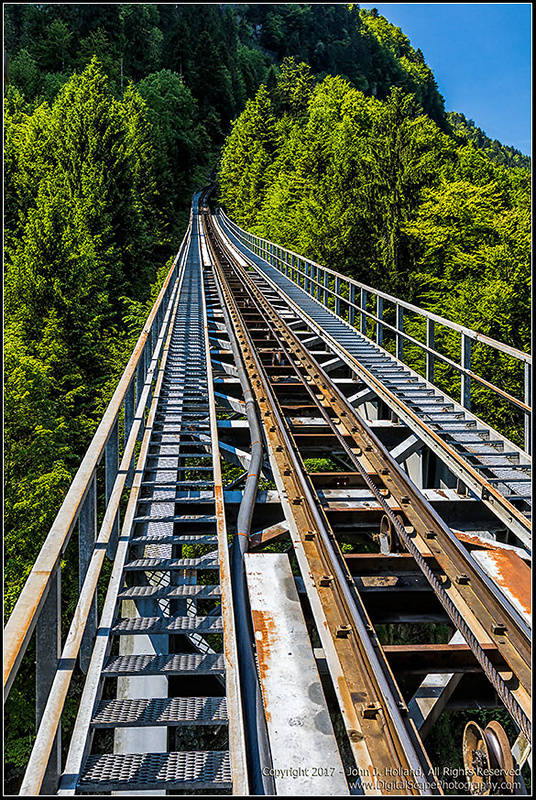 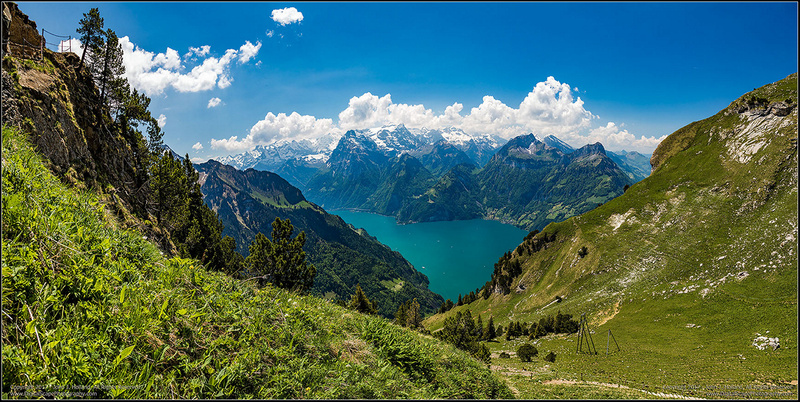 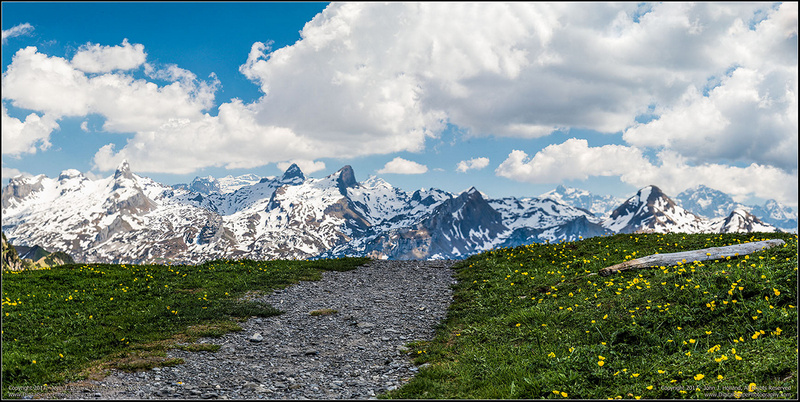 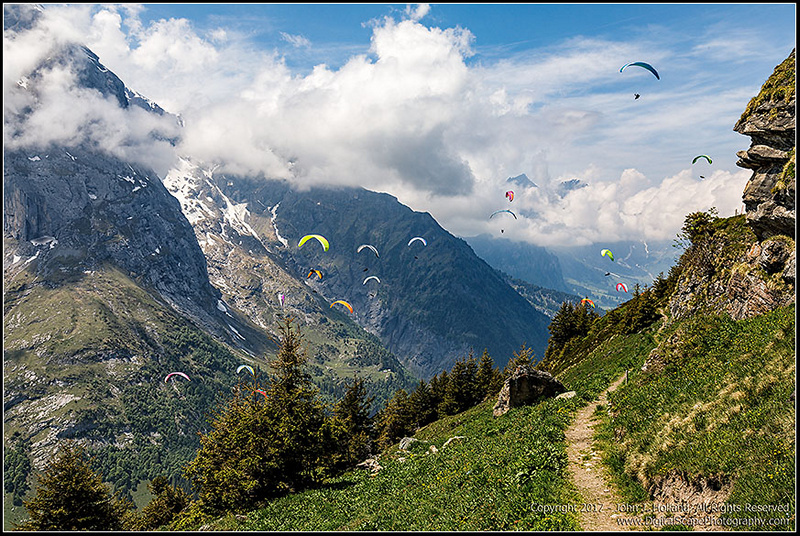 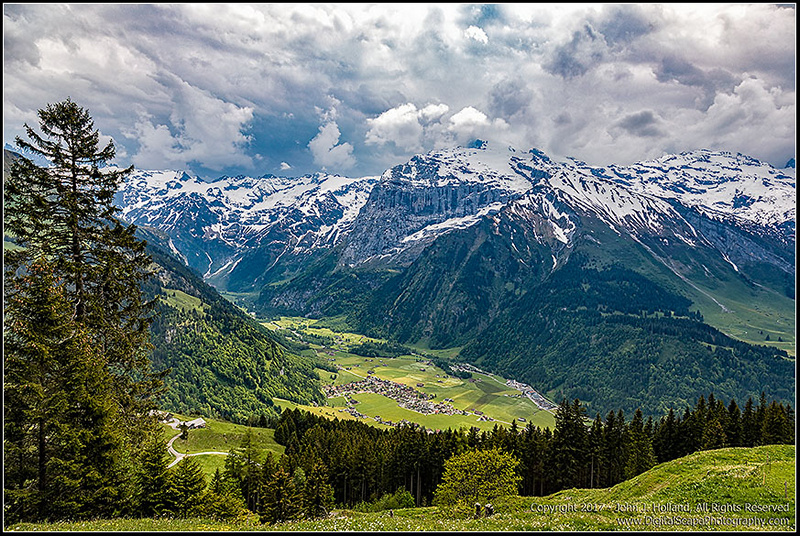 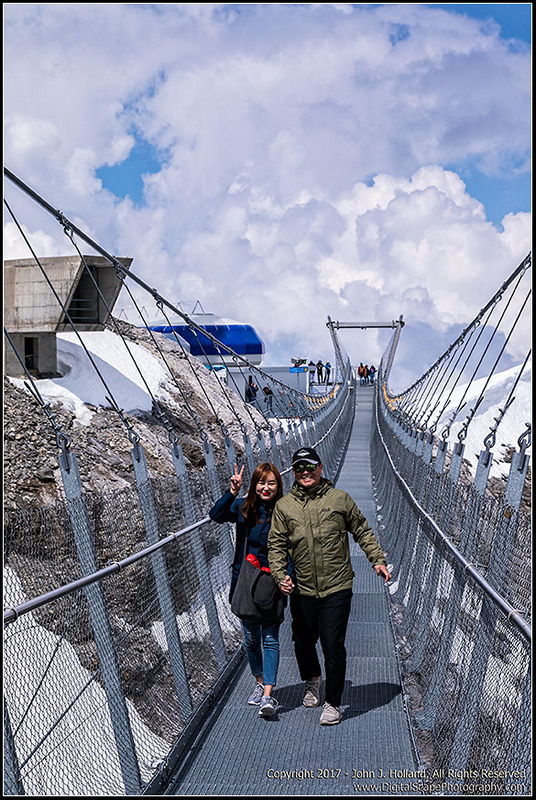 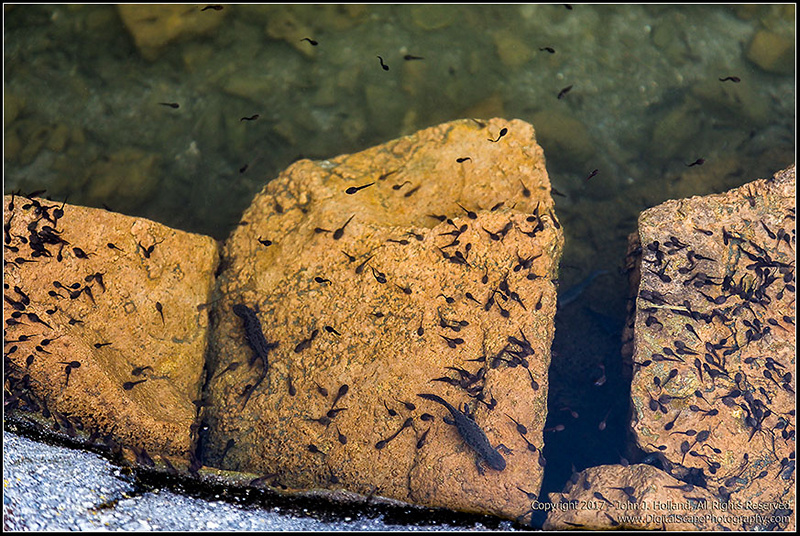 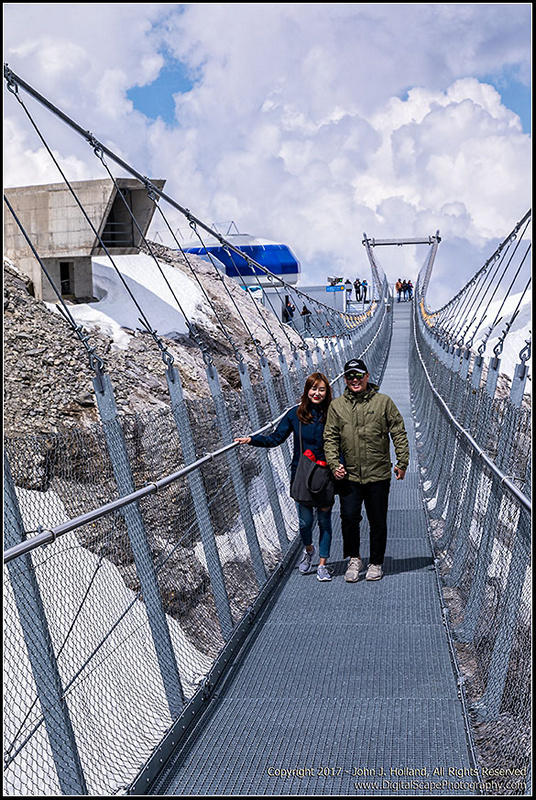 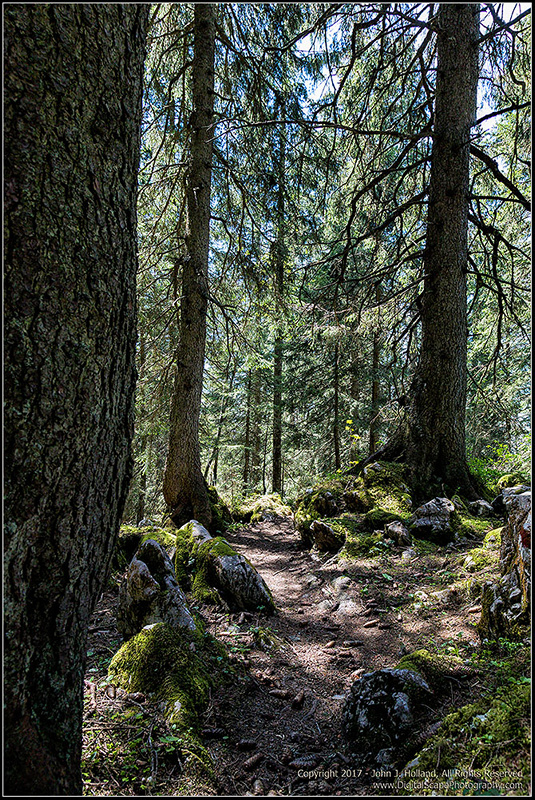 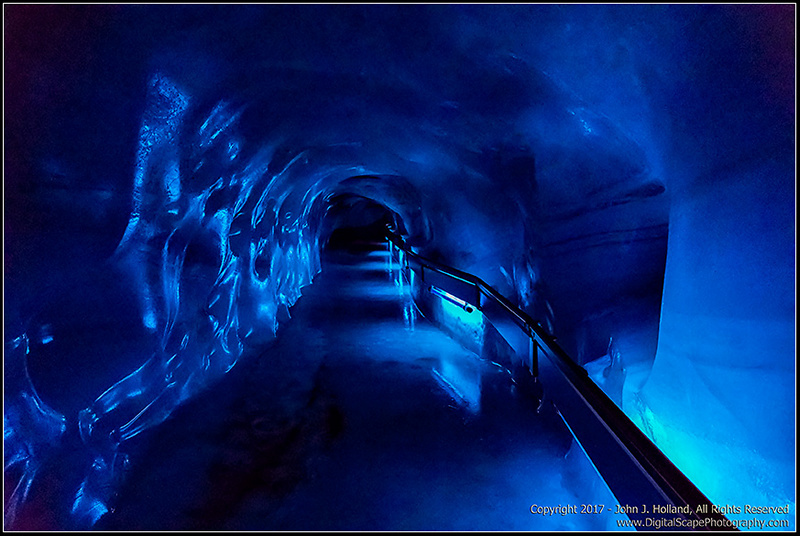 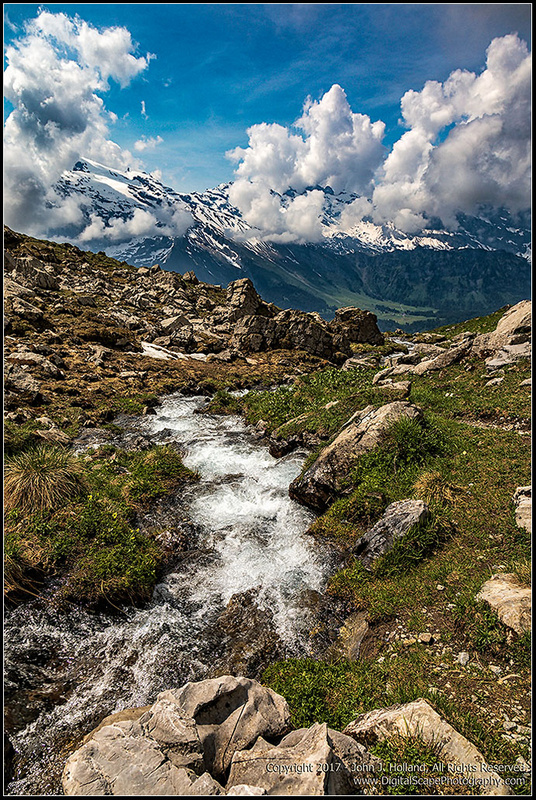 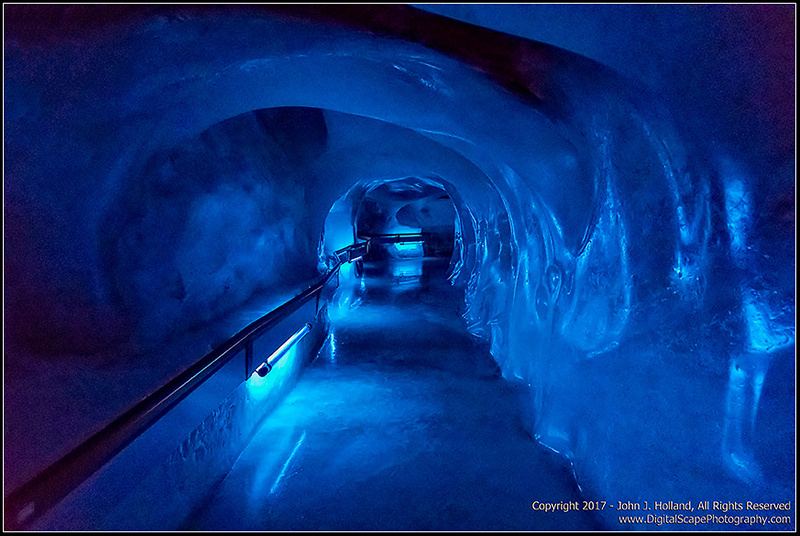 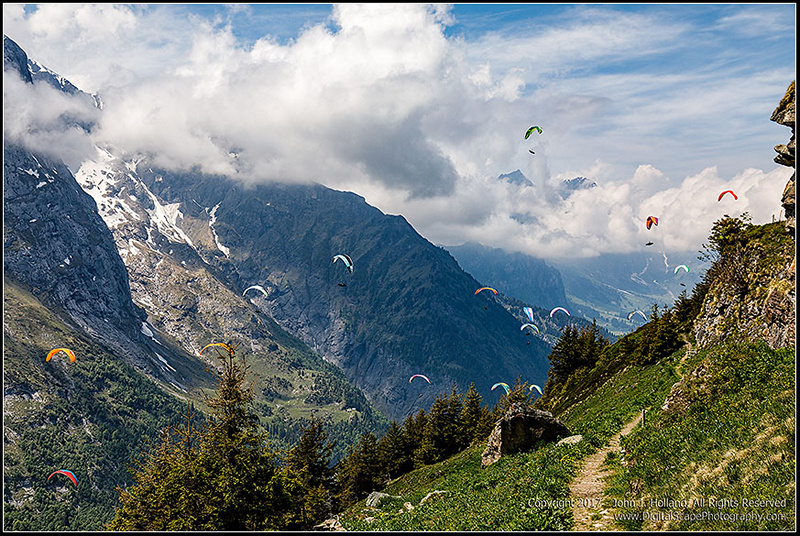 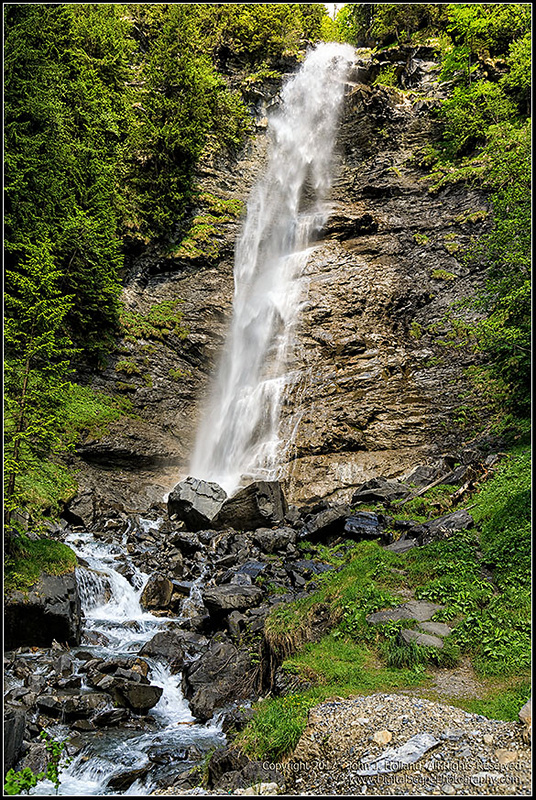 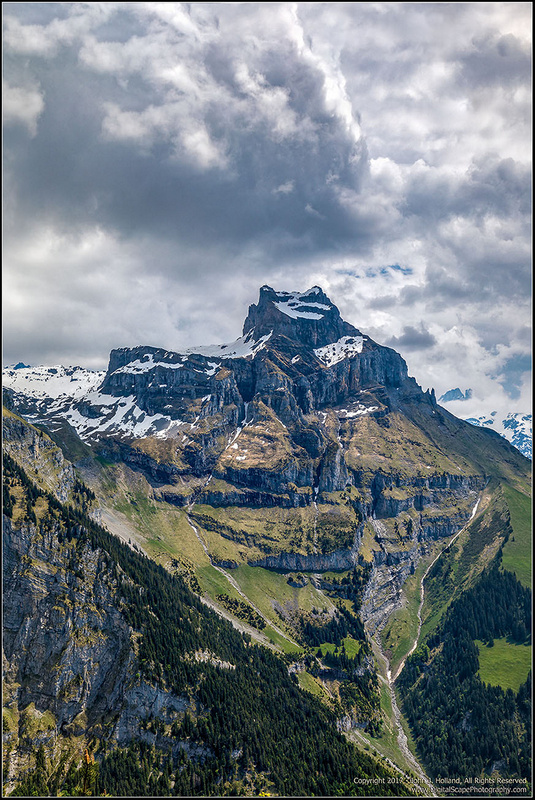 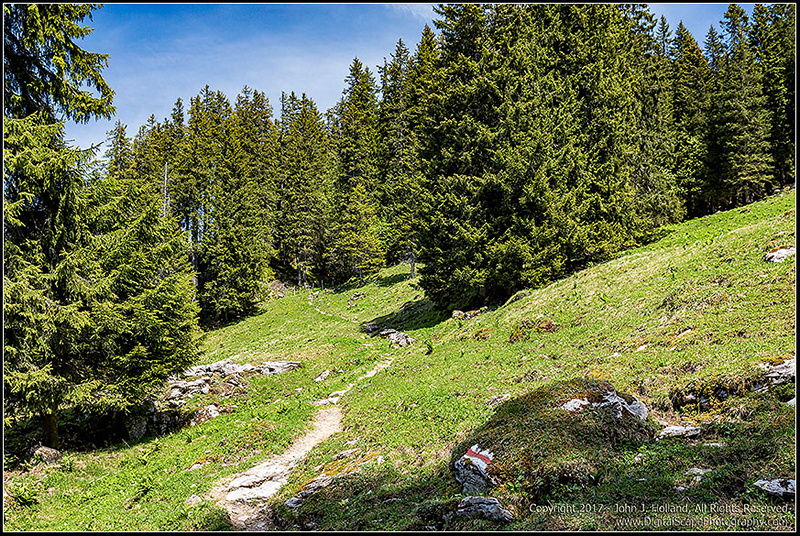 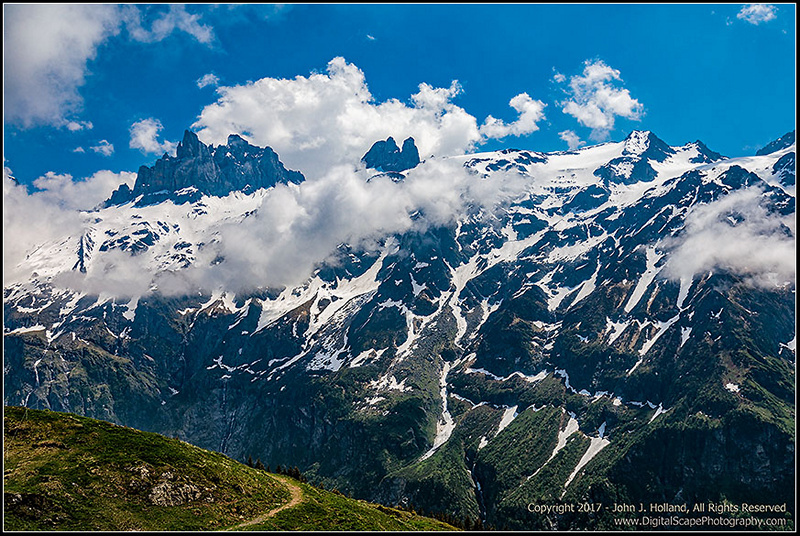 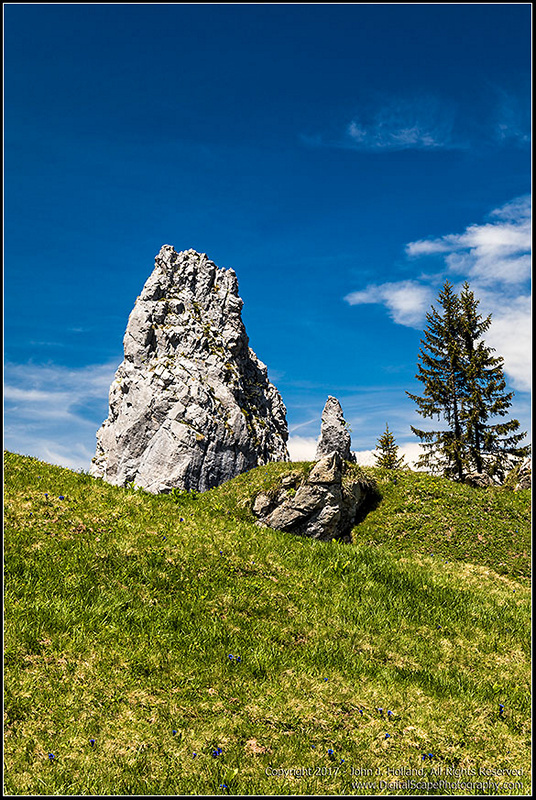 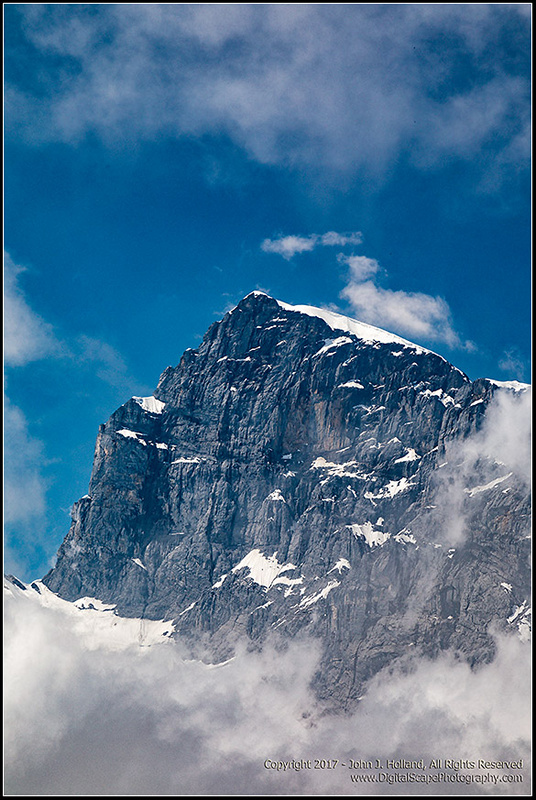 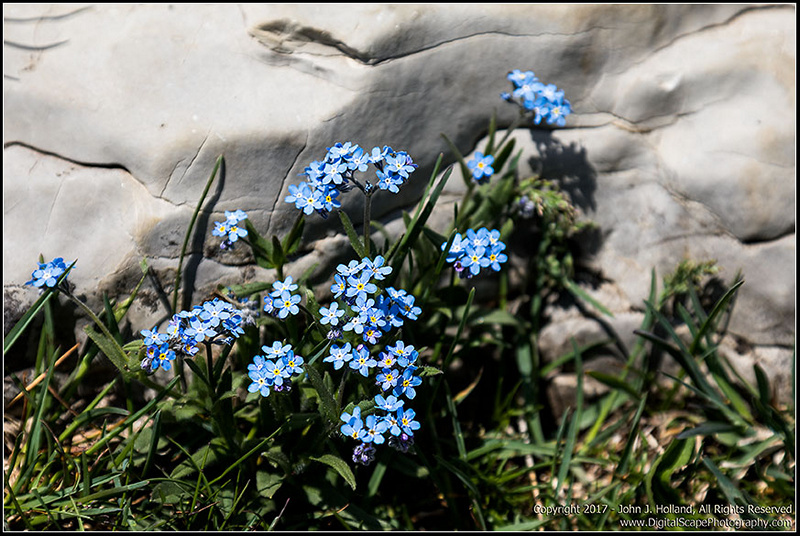 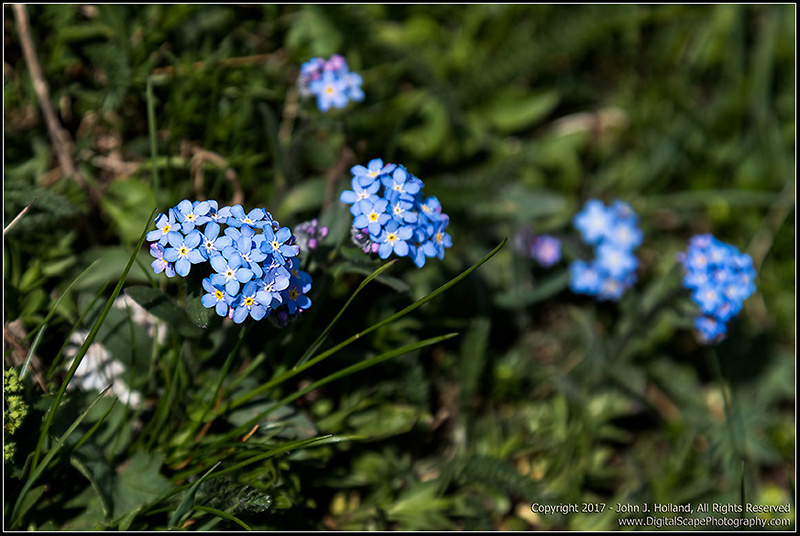 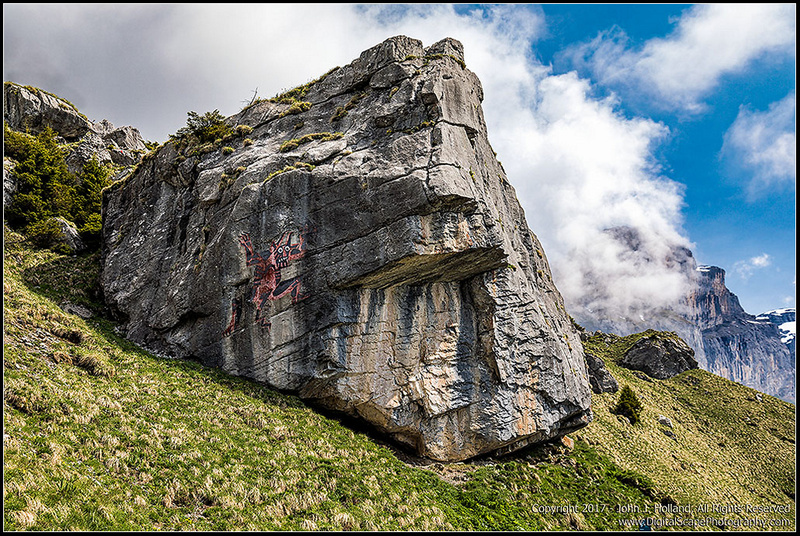 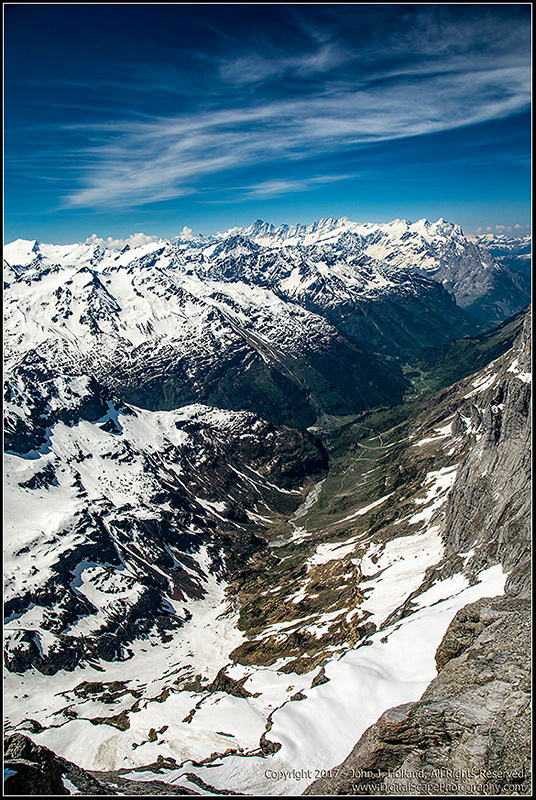 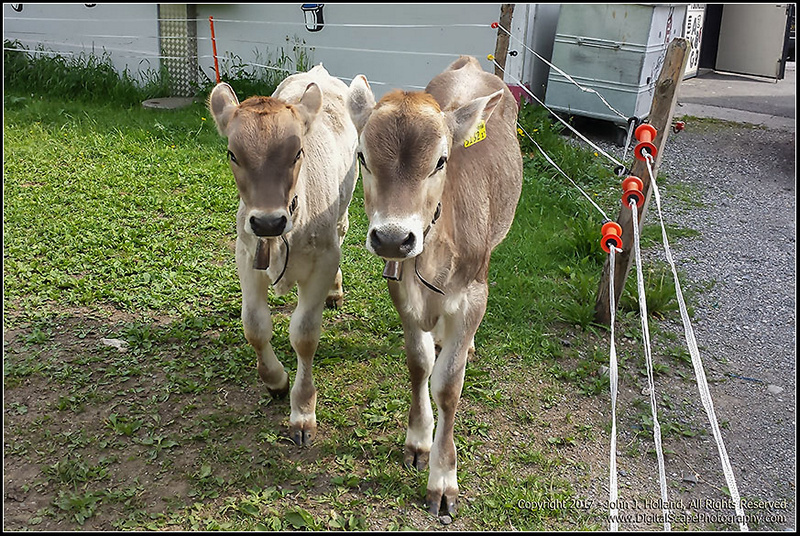 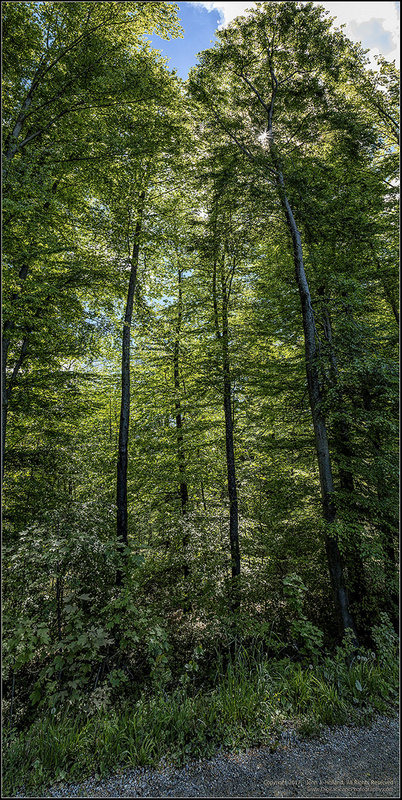 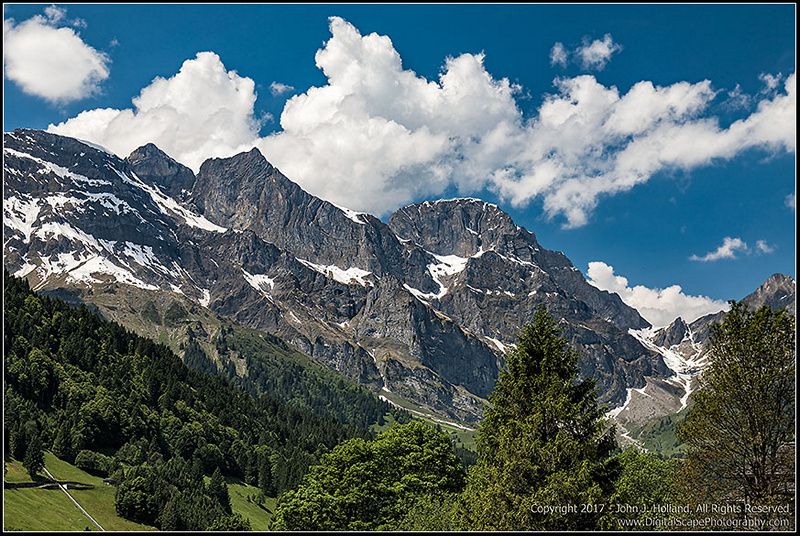 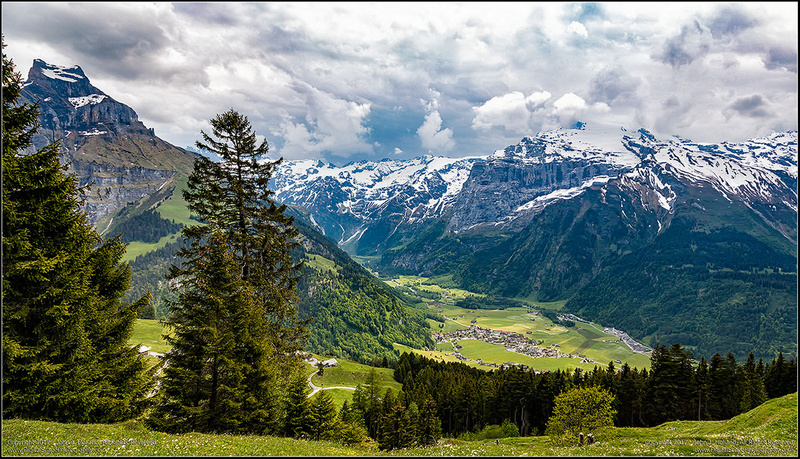 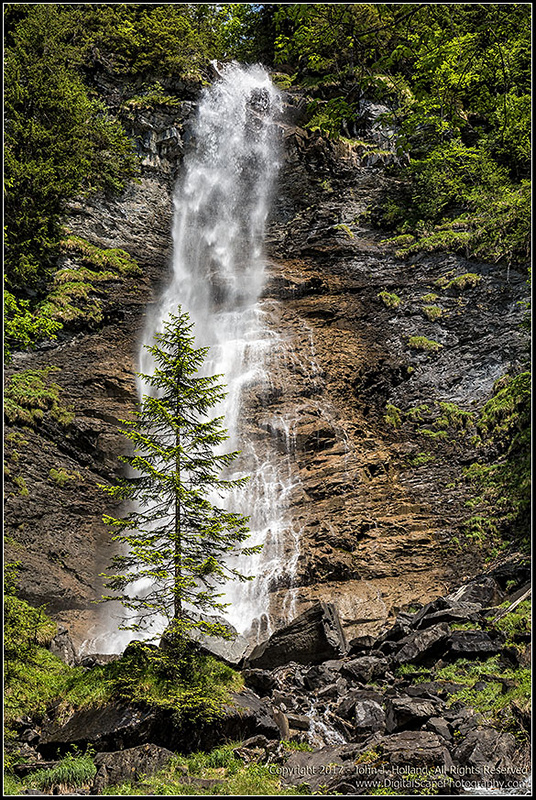 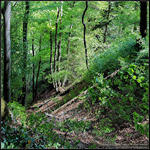 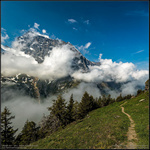 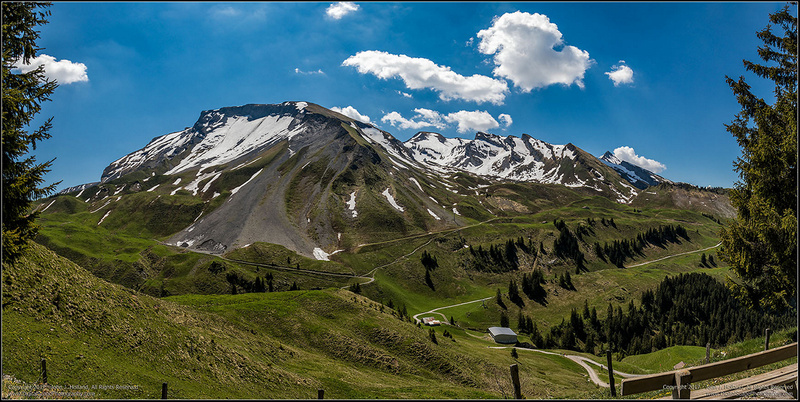 The pictures in this section are from the Engelberg area. 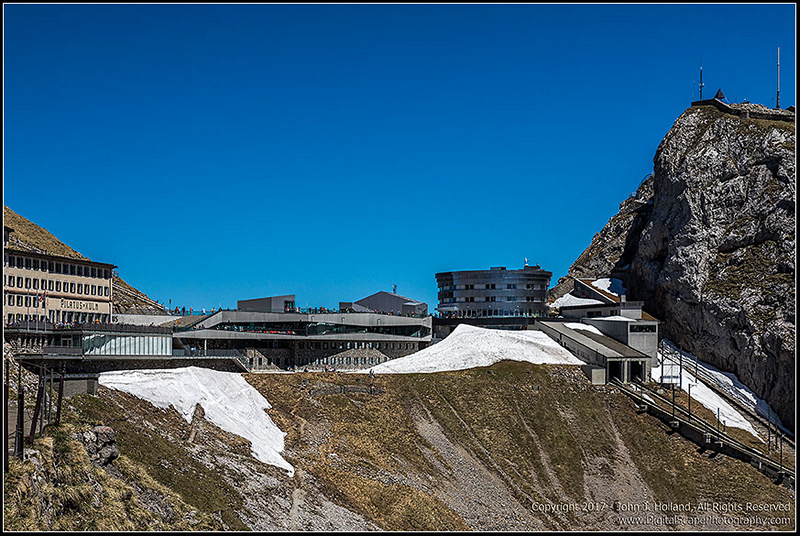 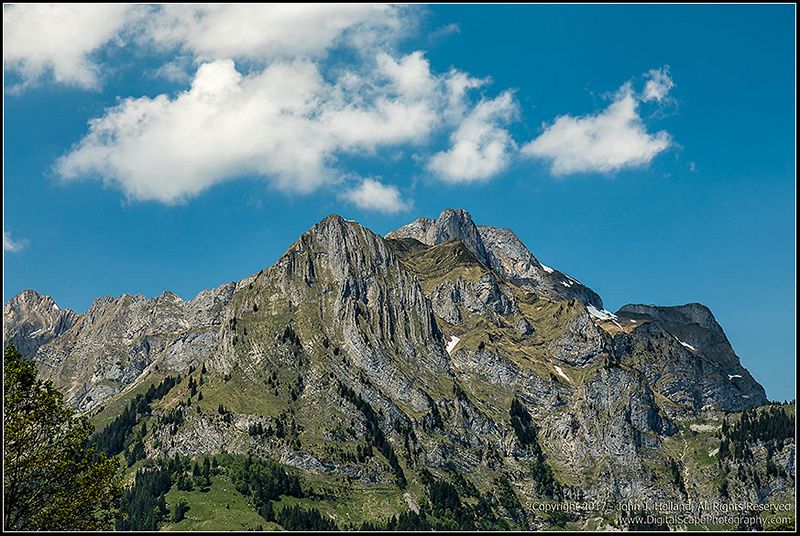 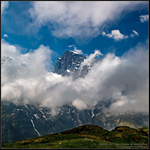 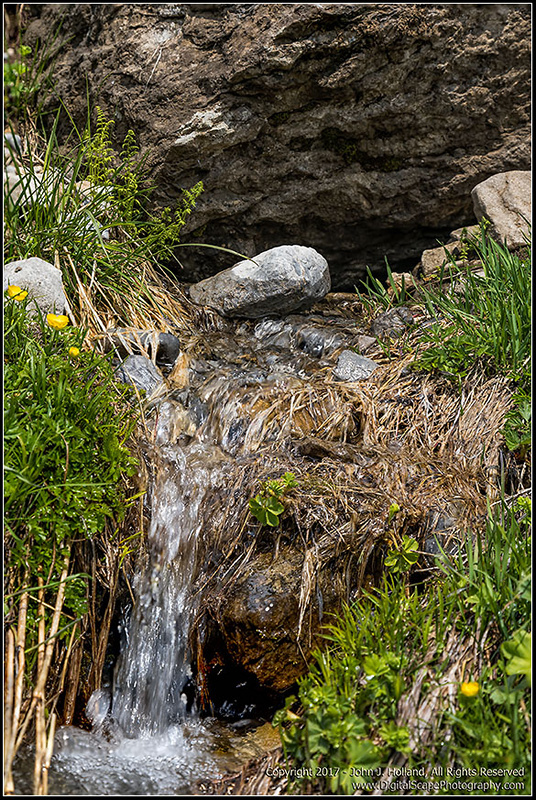 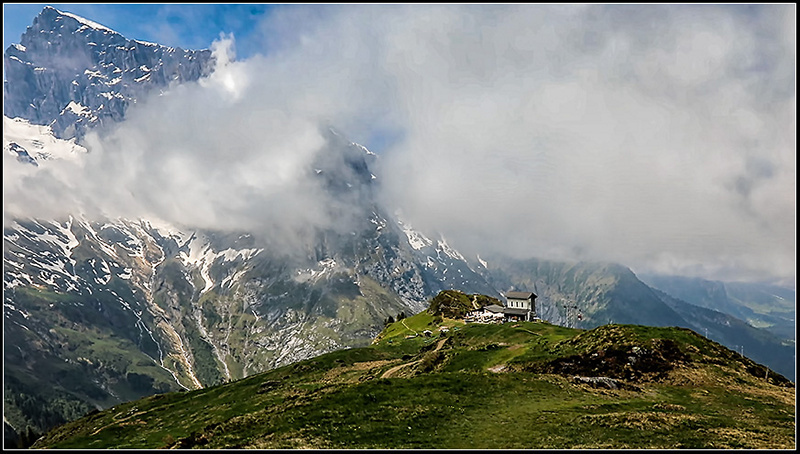 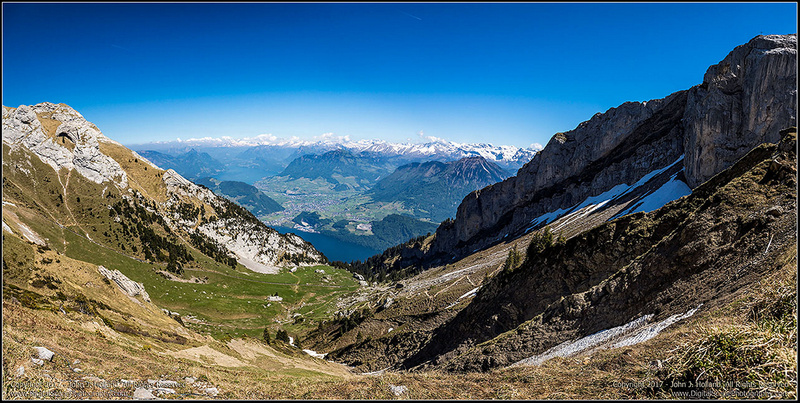 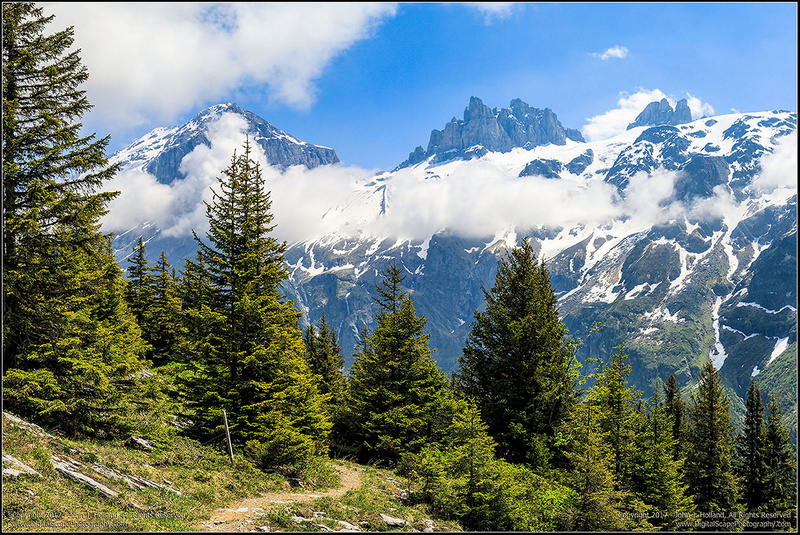 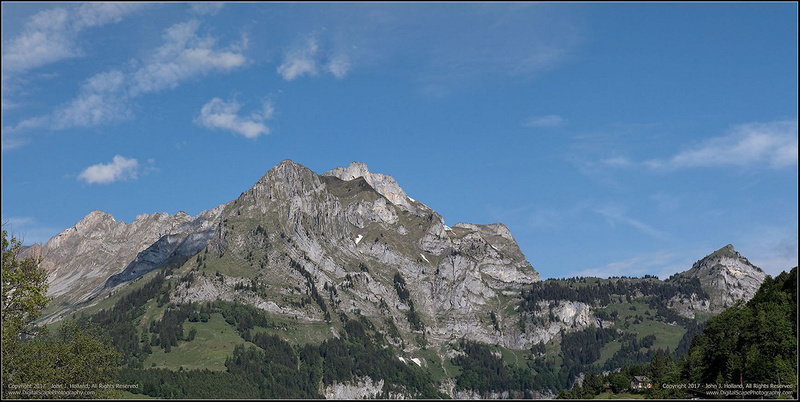 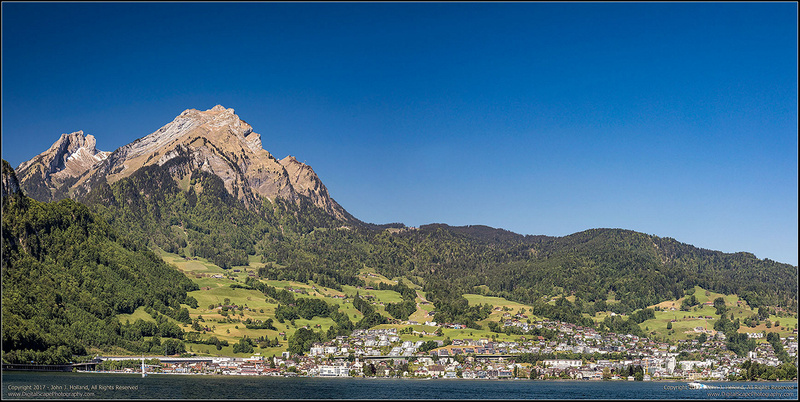 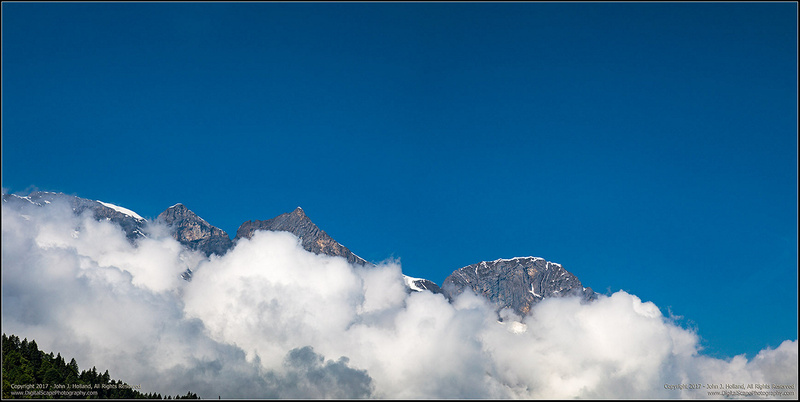 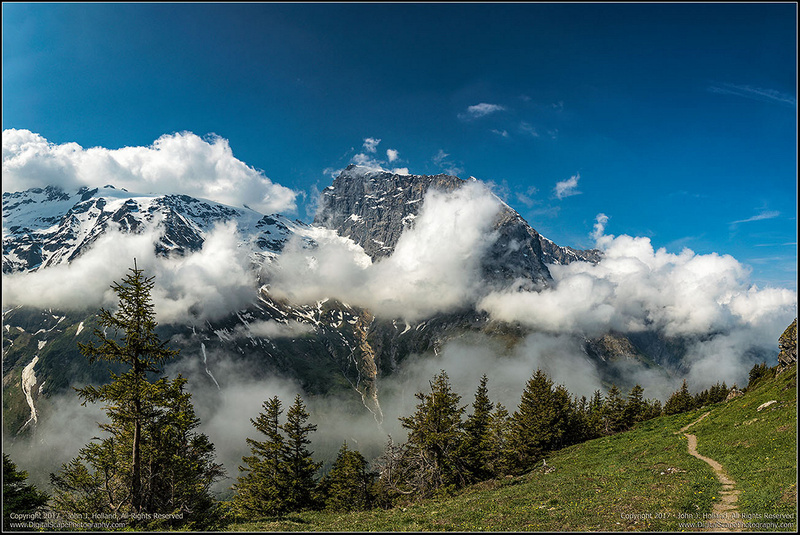 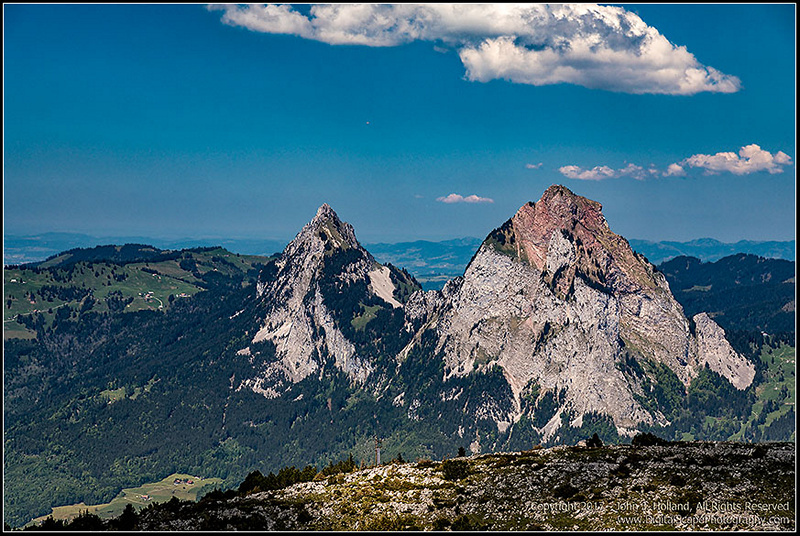 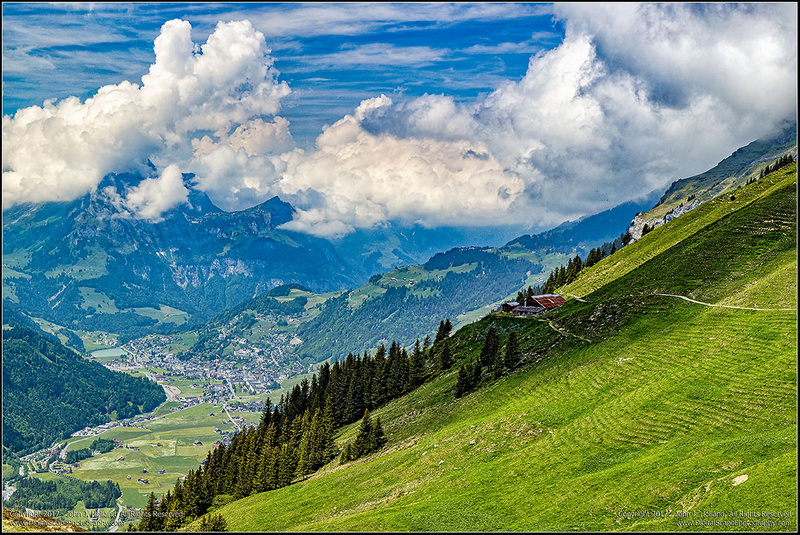 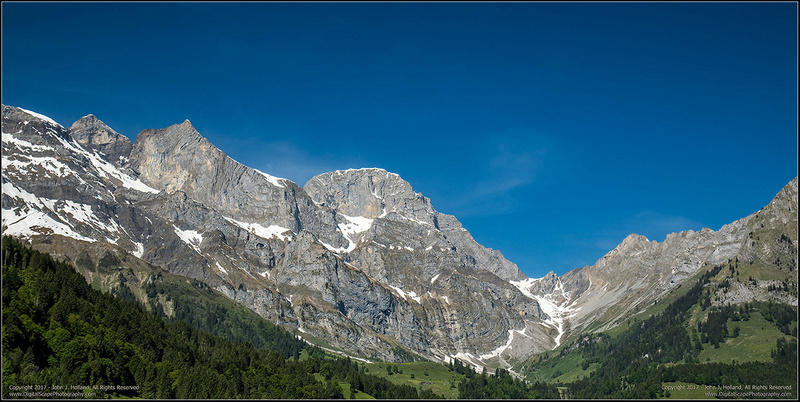 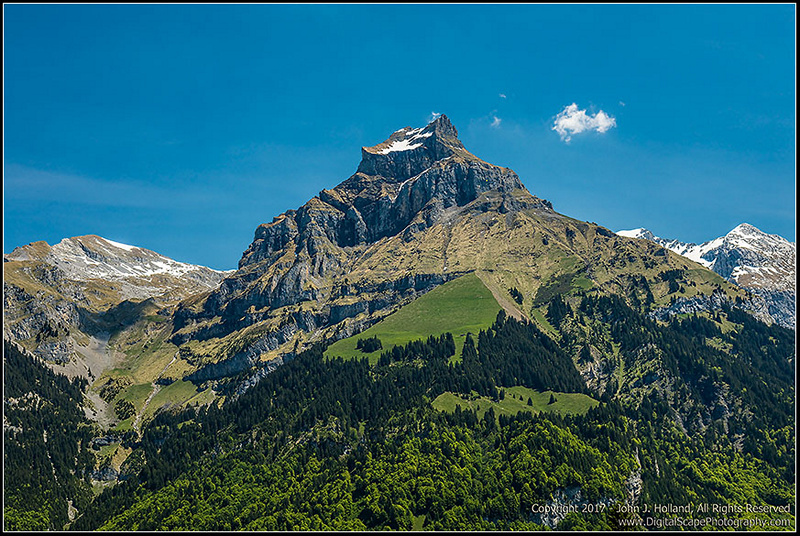 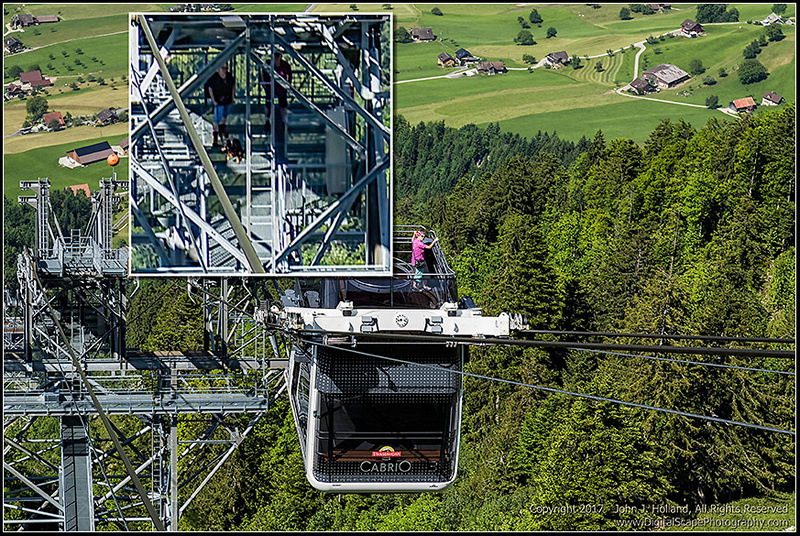 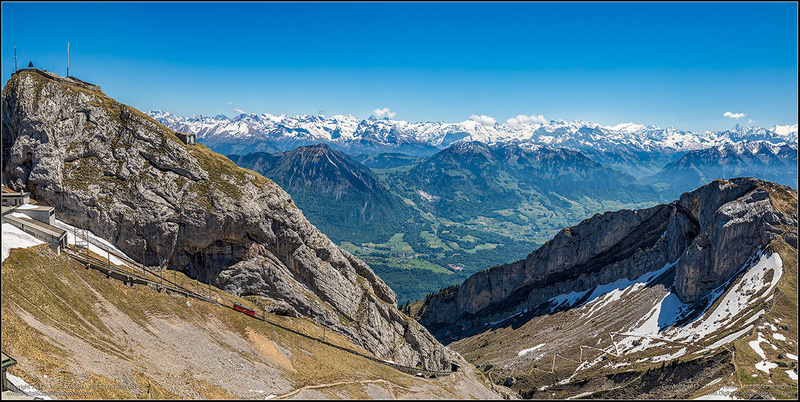 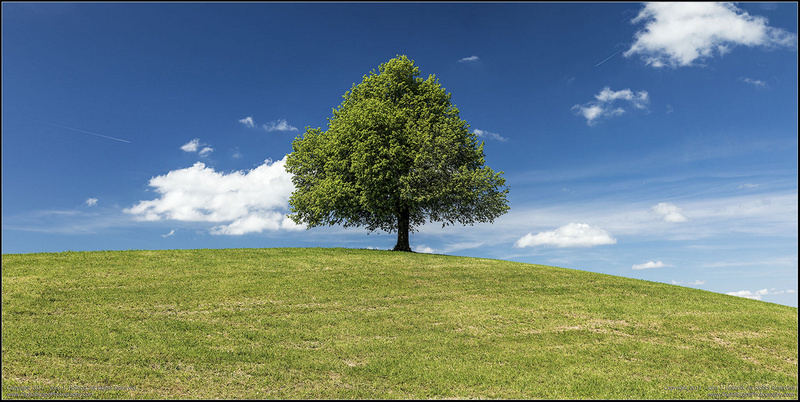 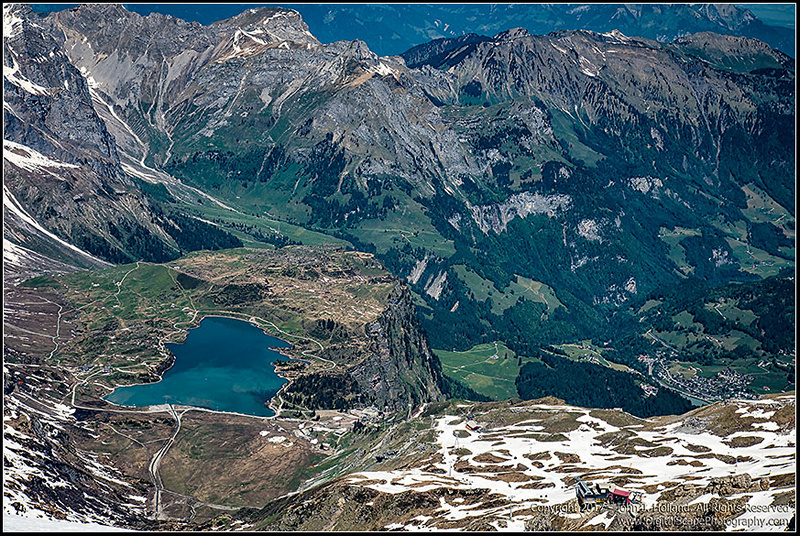 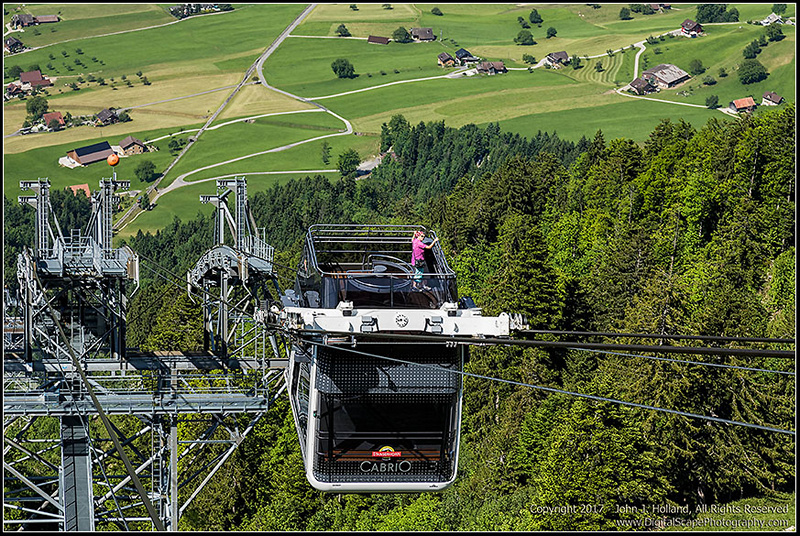 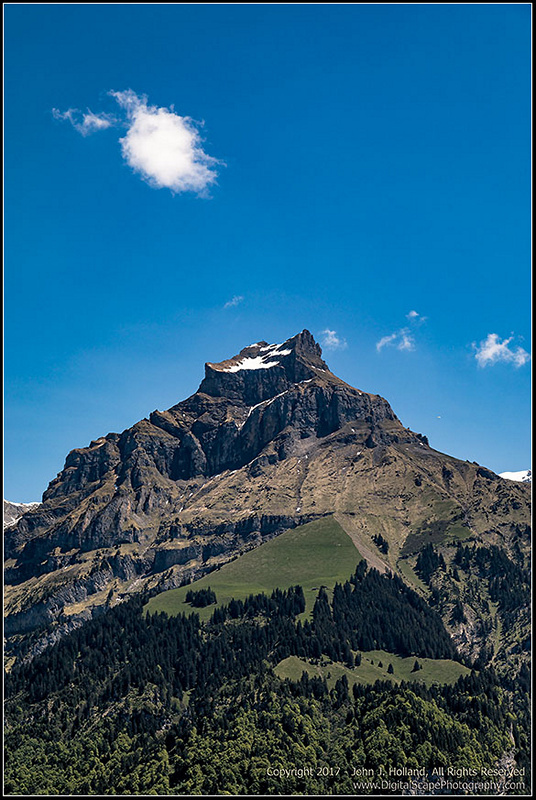 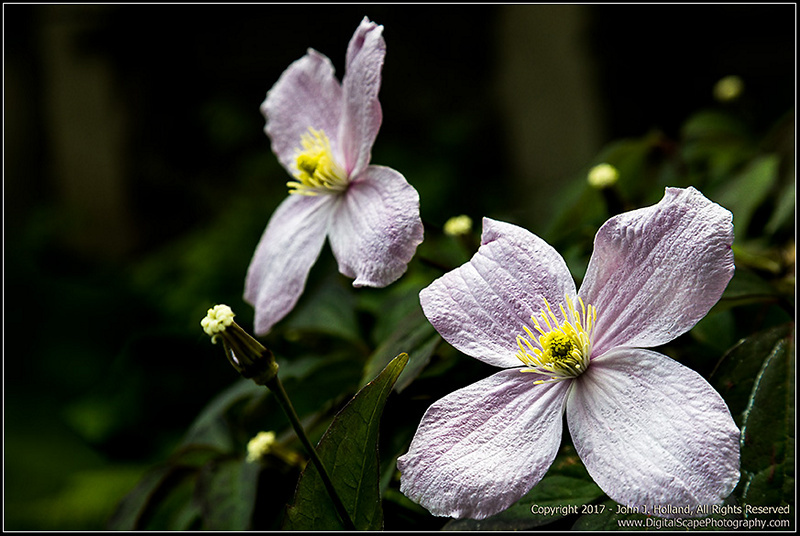 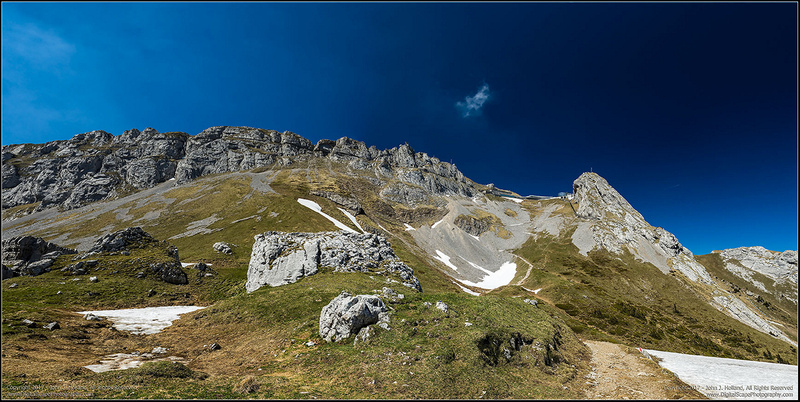 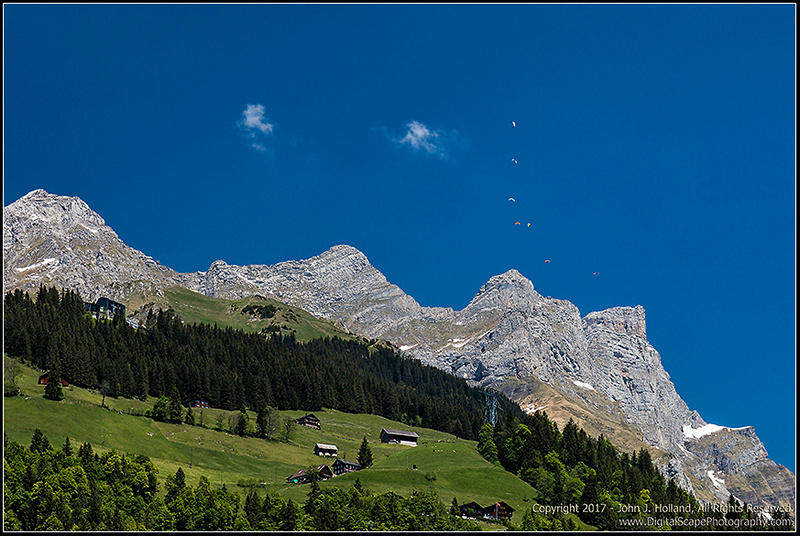 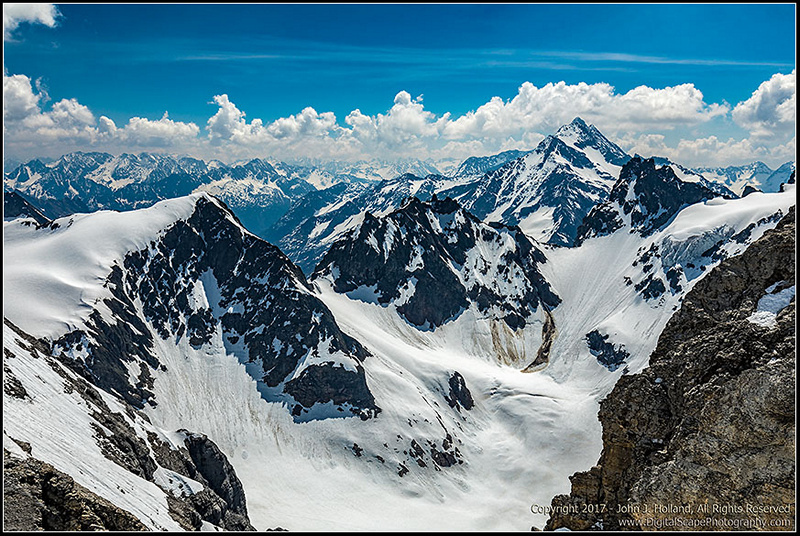 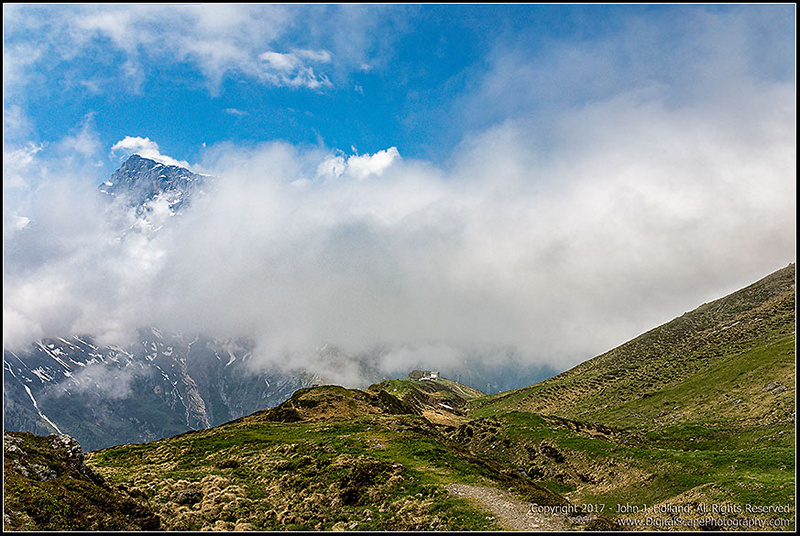 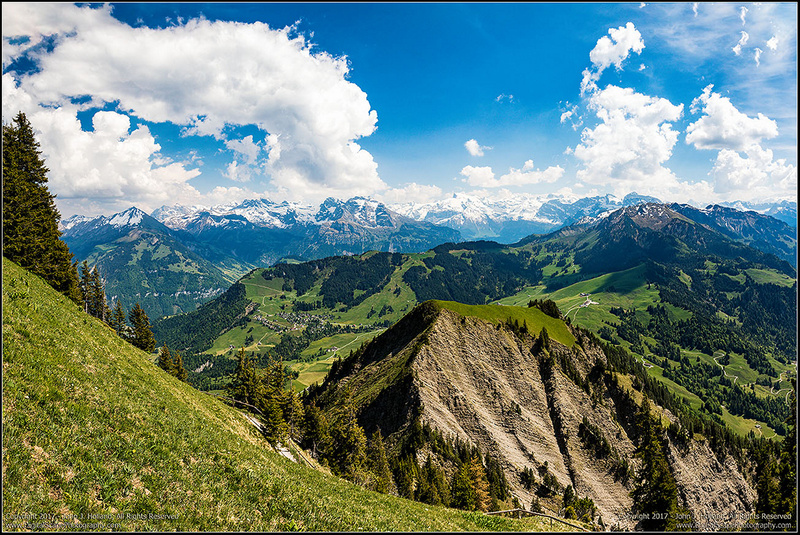 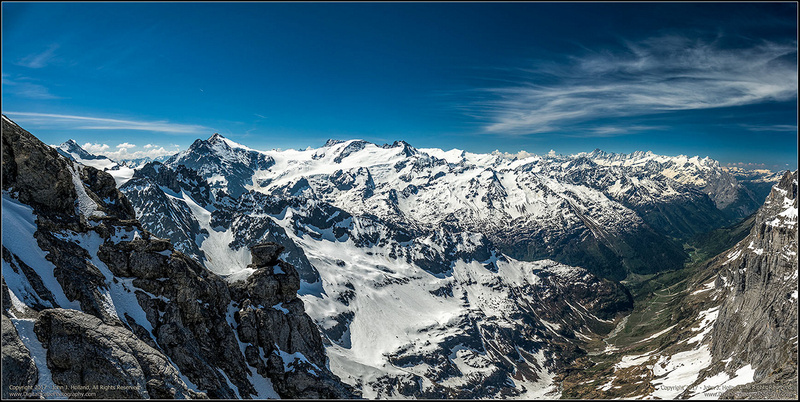 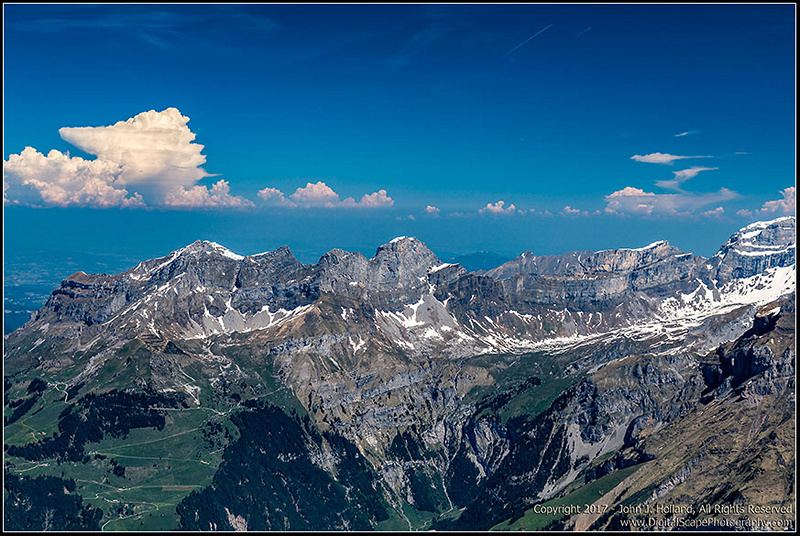 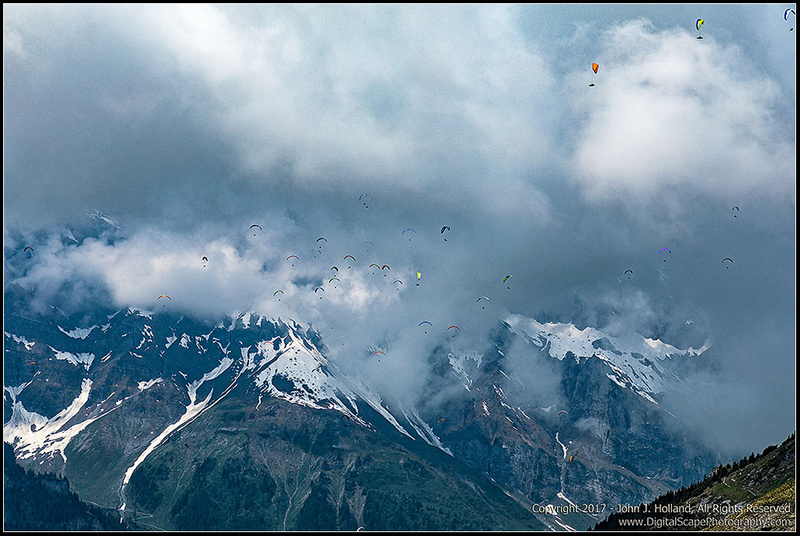 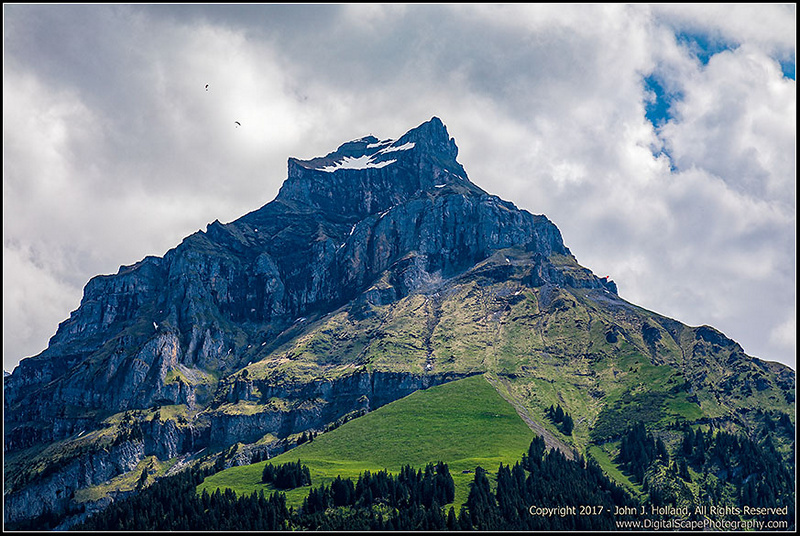 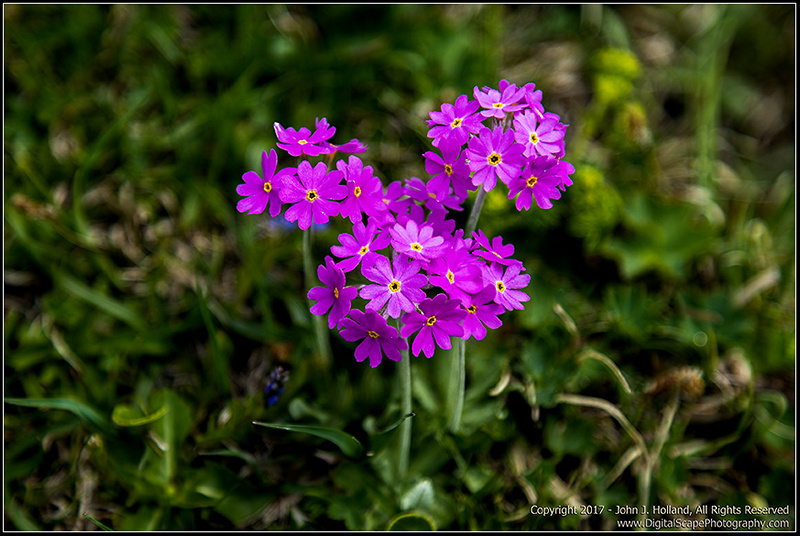 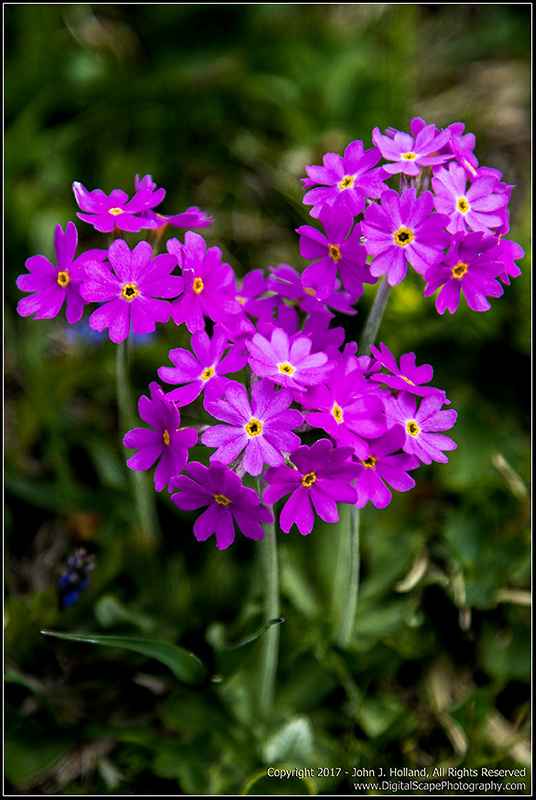 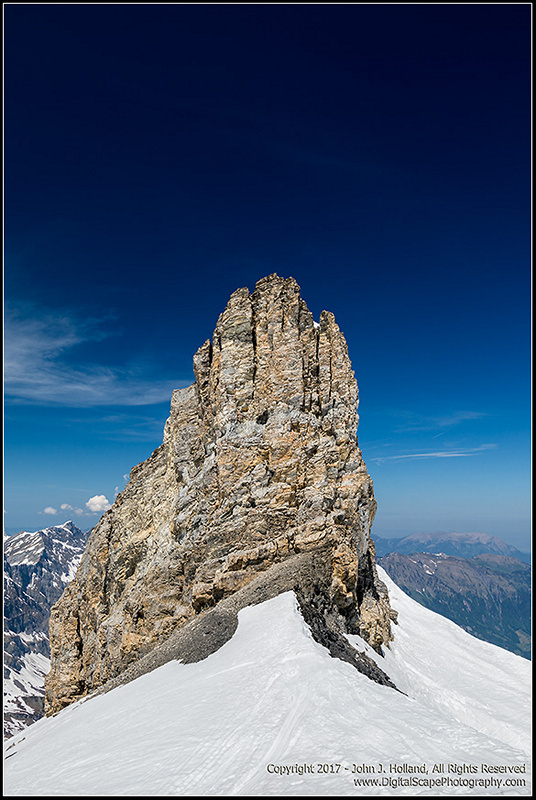 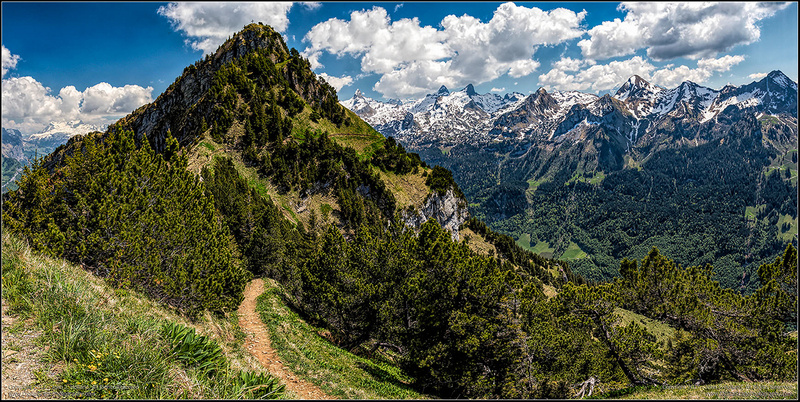 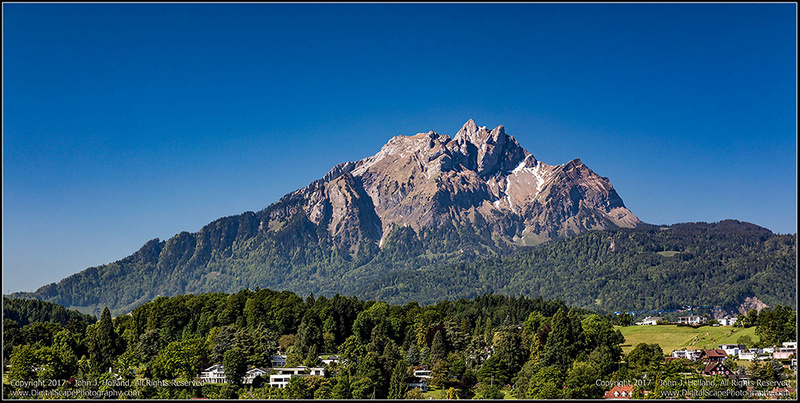 The images are from the city of Engelberg, and the Mount Titlis, Mount Brunni, Furealp areas.